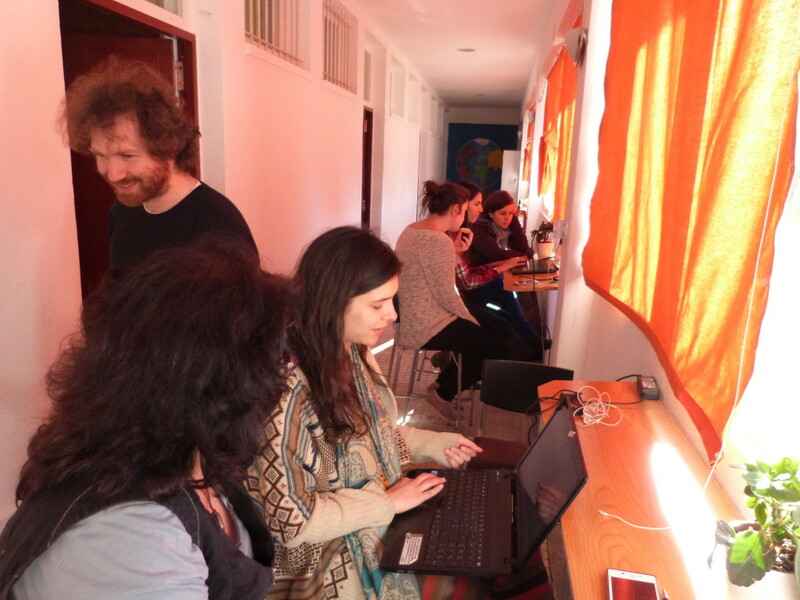 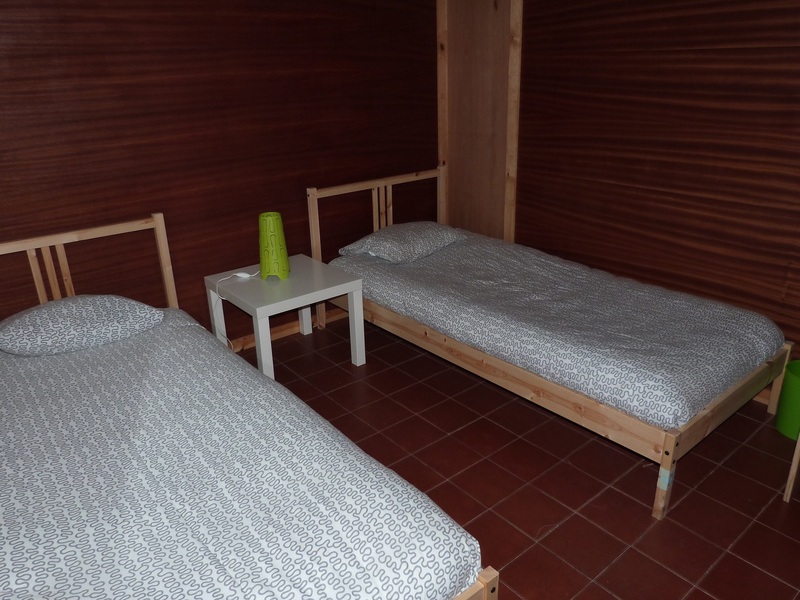 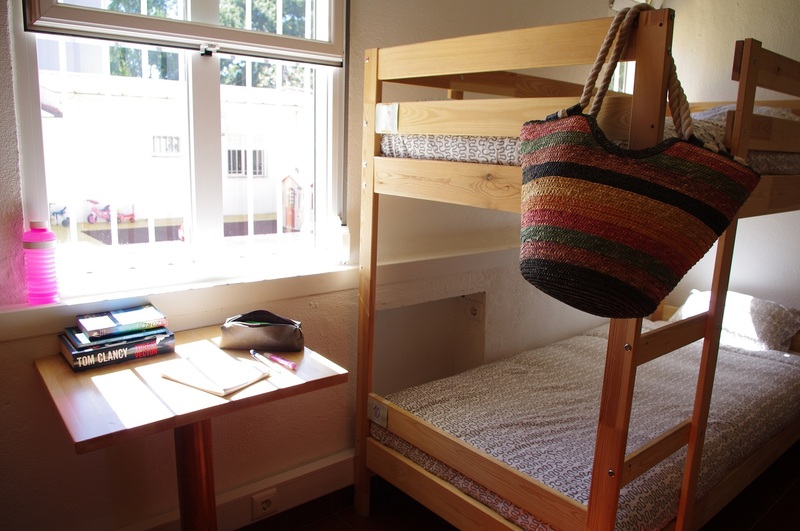 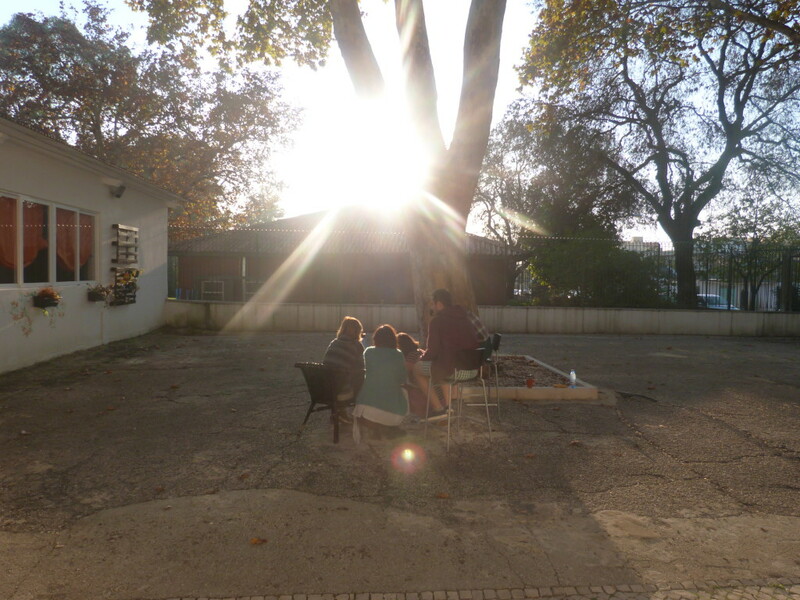 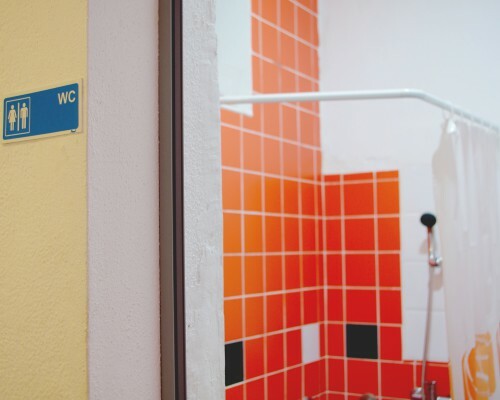 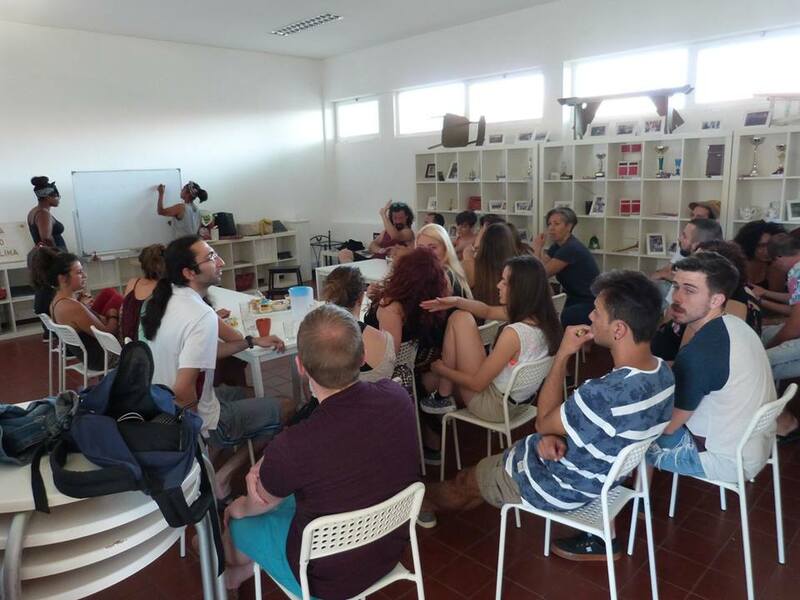 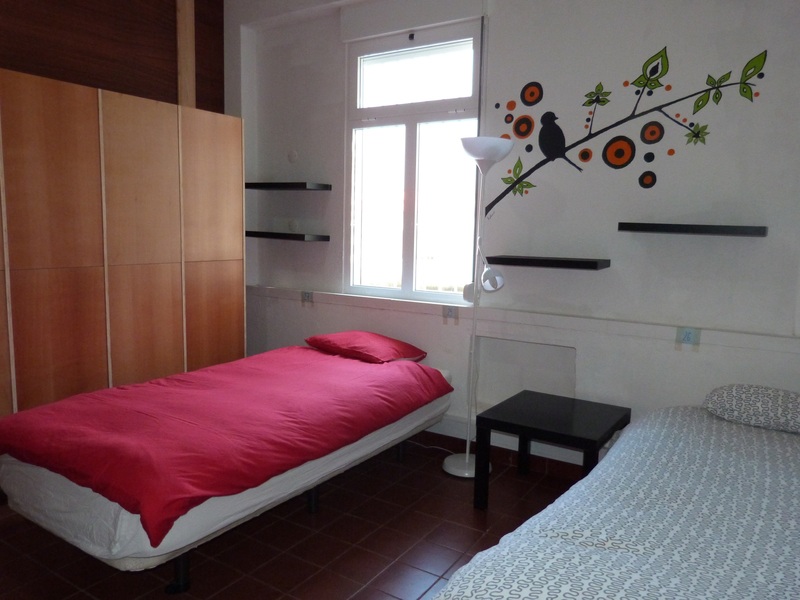 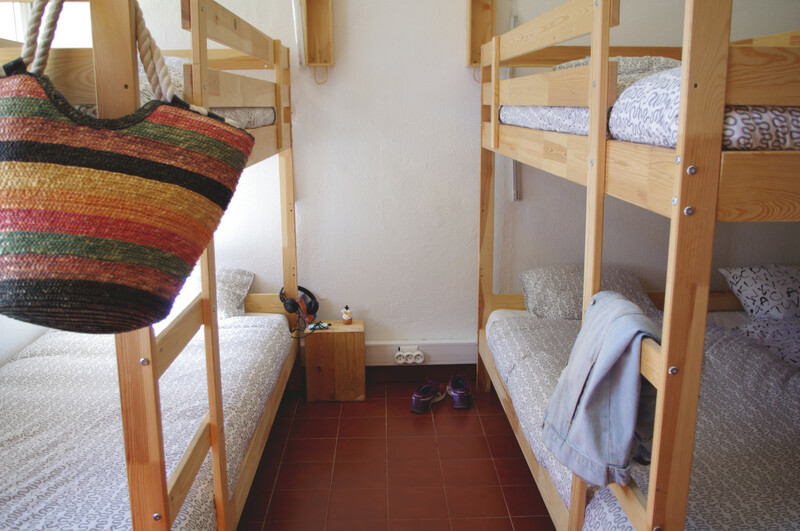 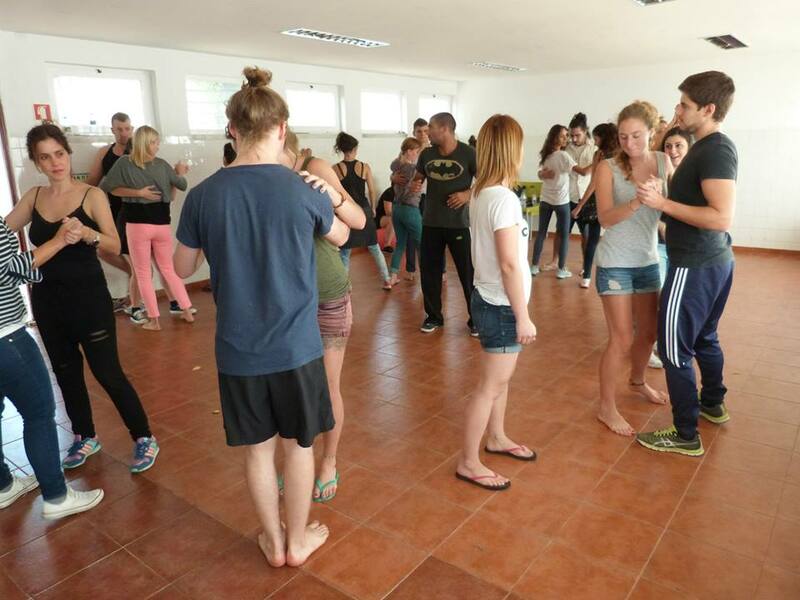 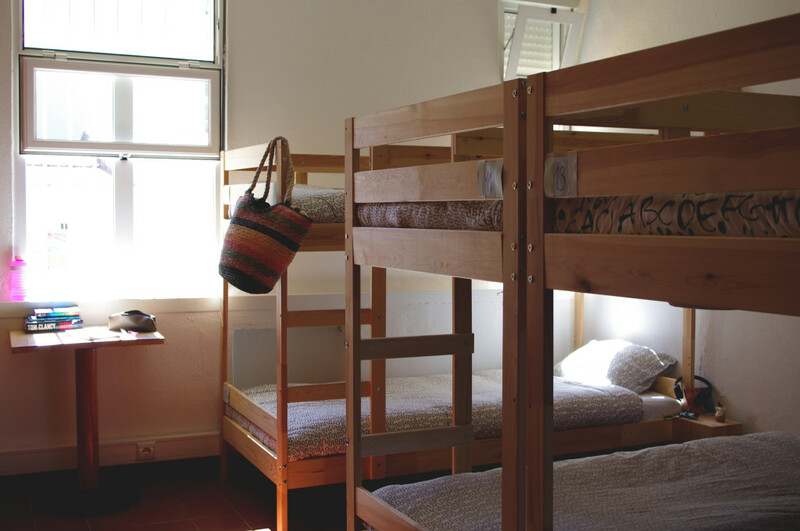 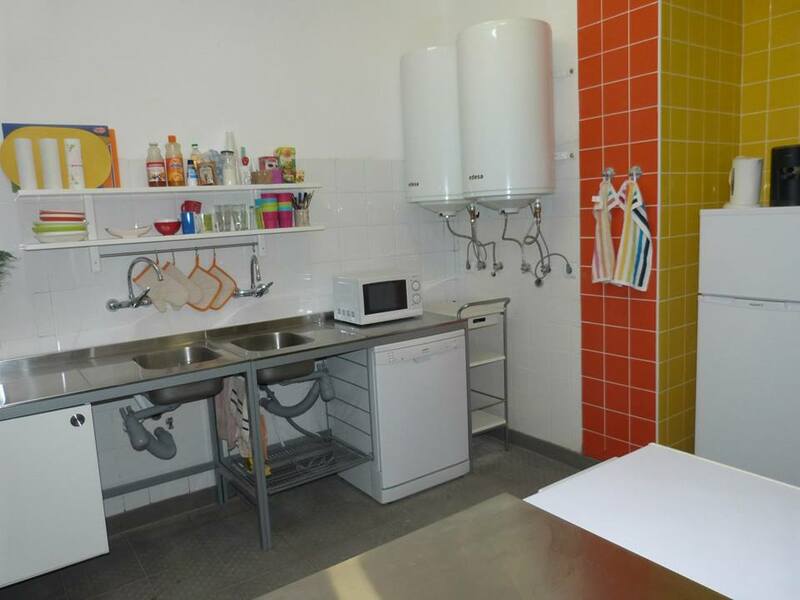 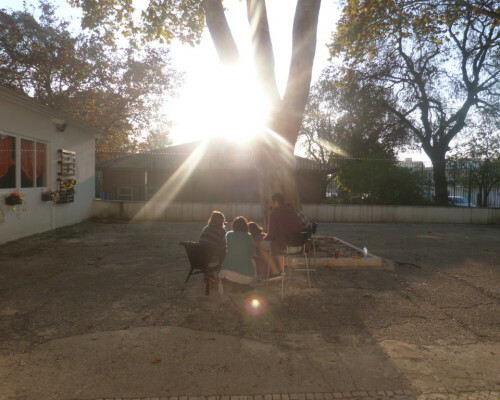 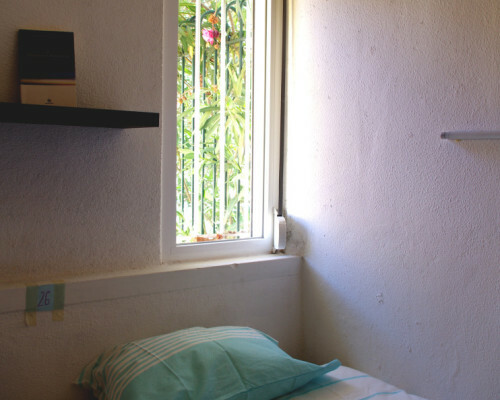 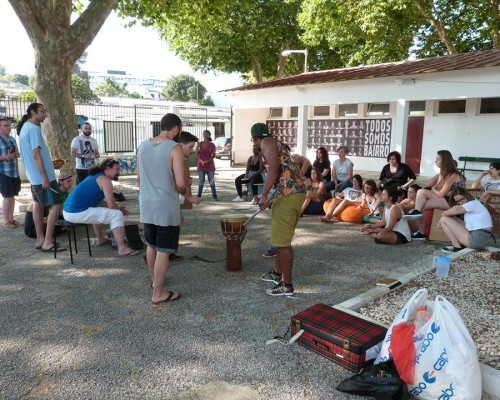 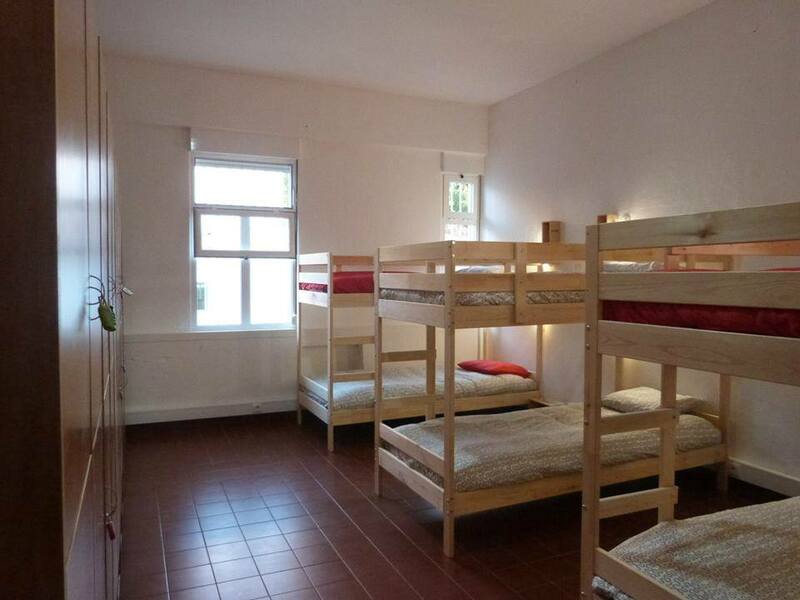 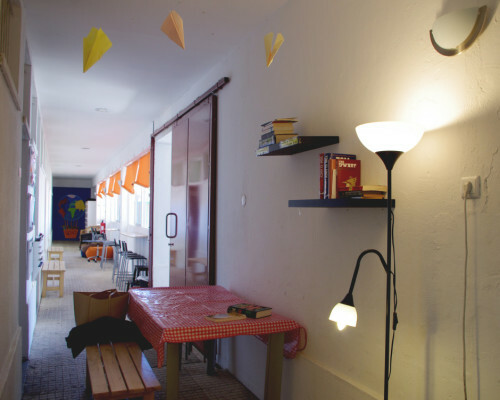 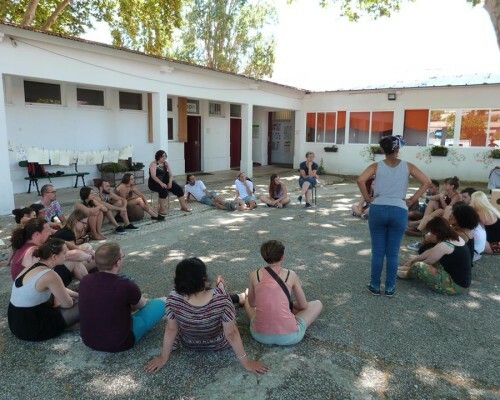 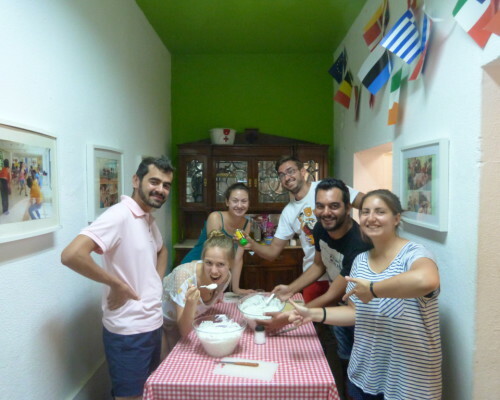 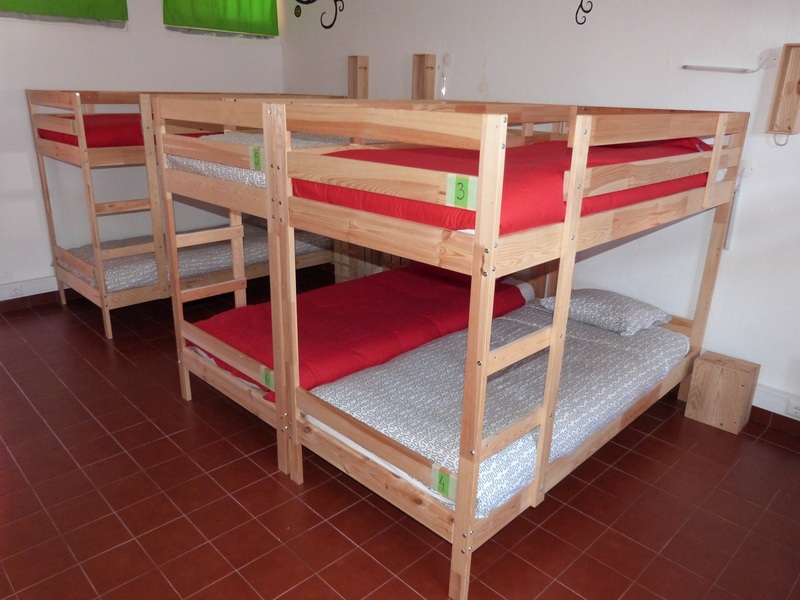 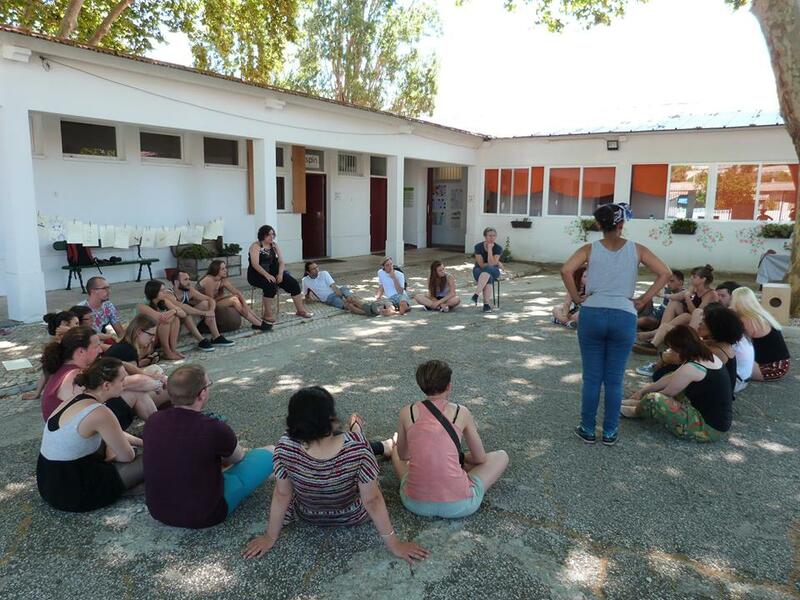 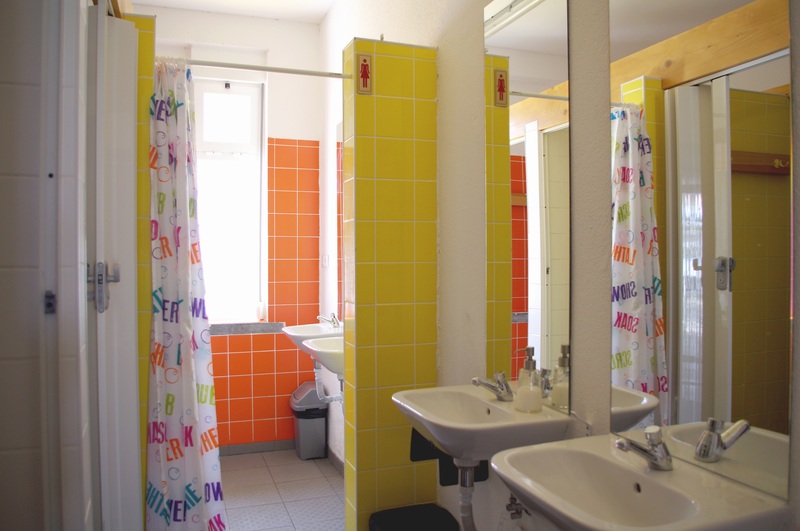 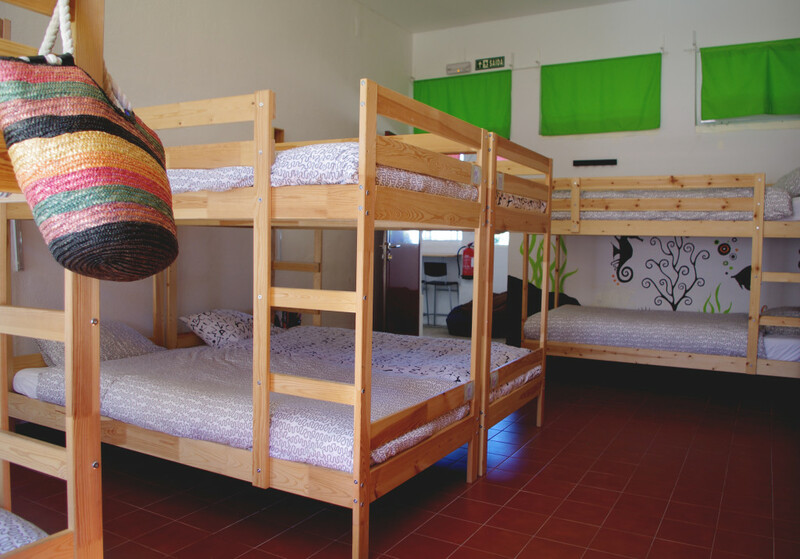 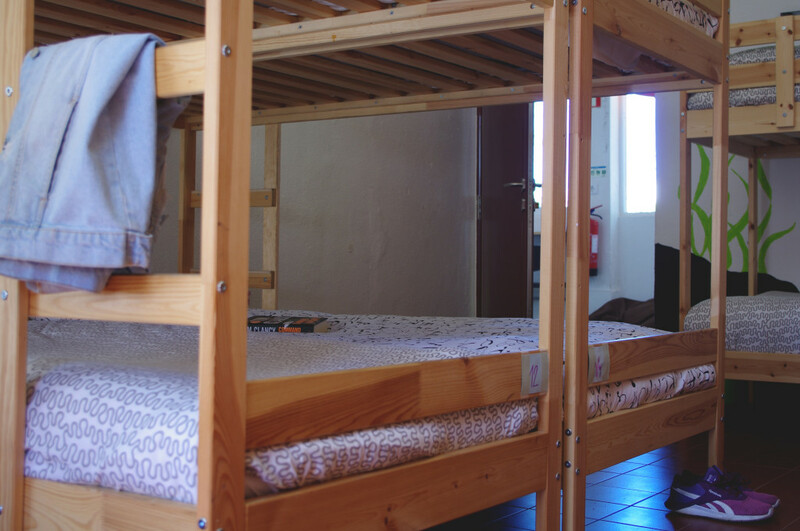 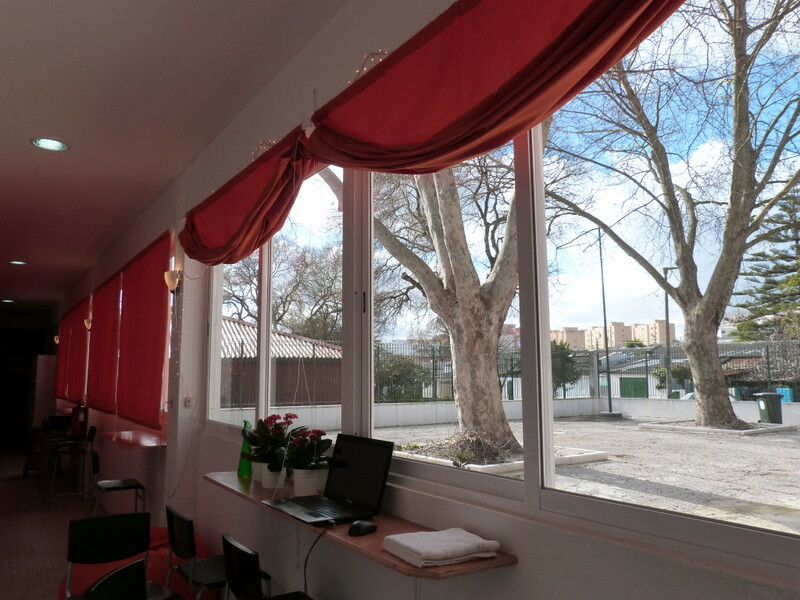 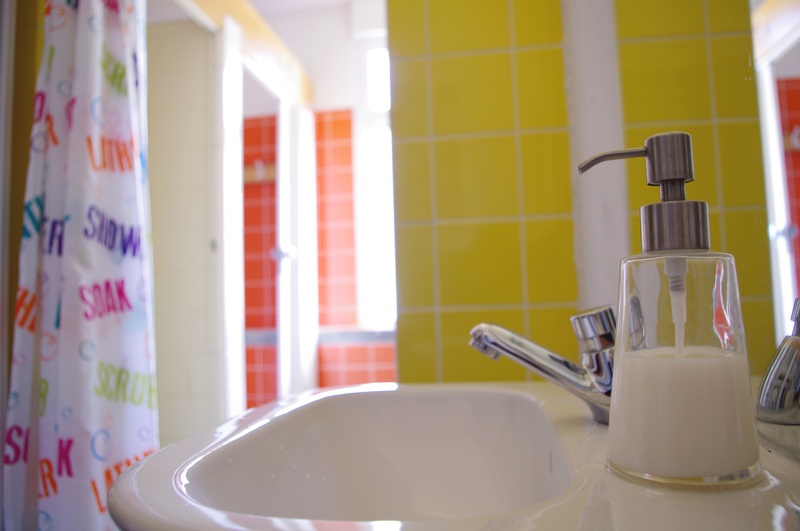 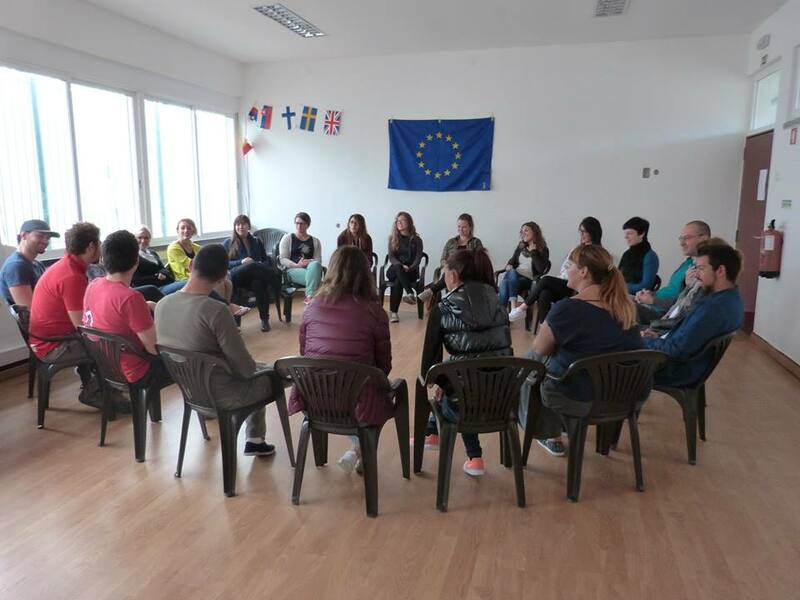 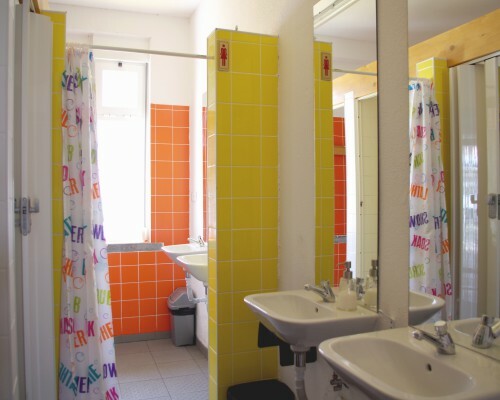 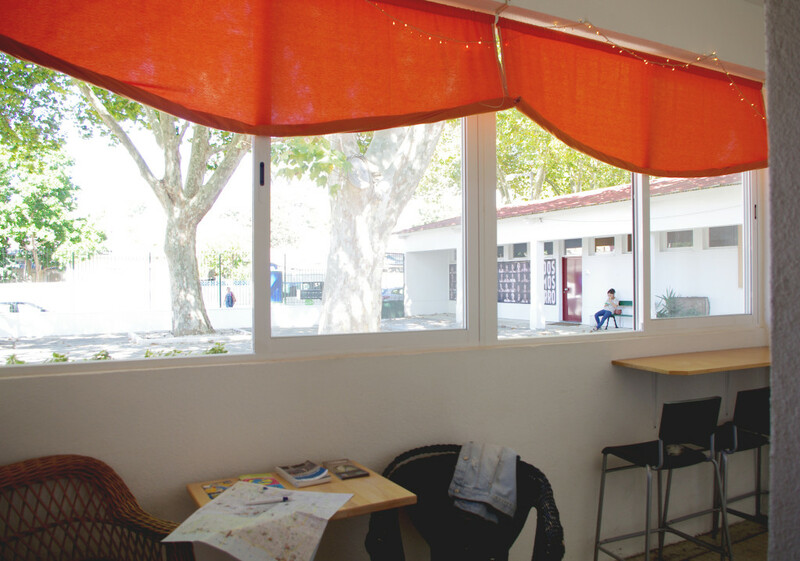 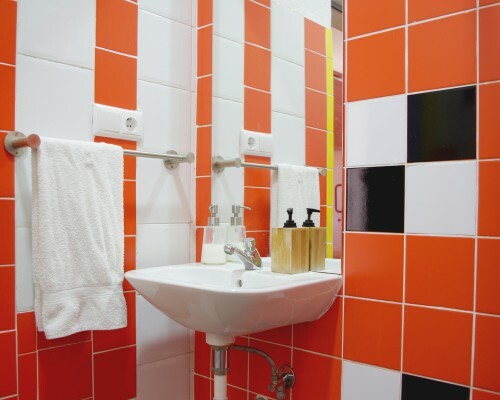 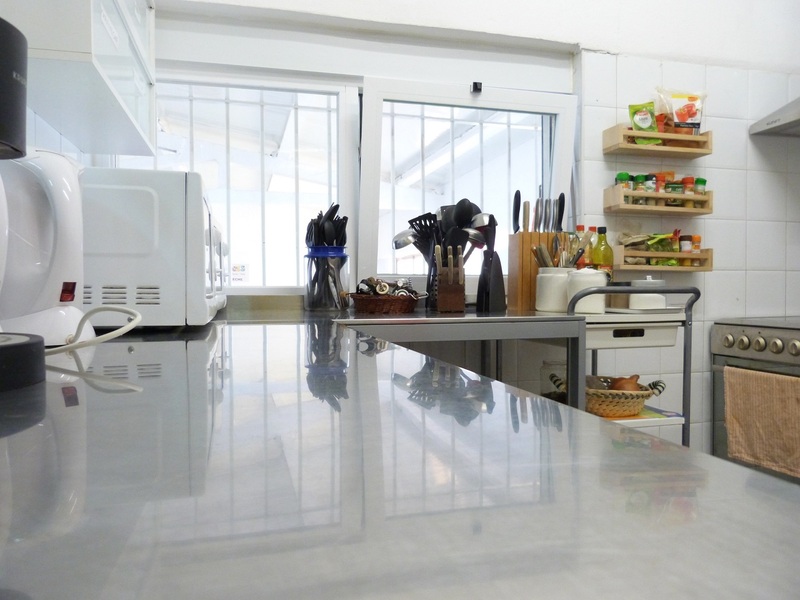 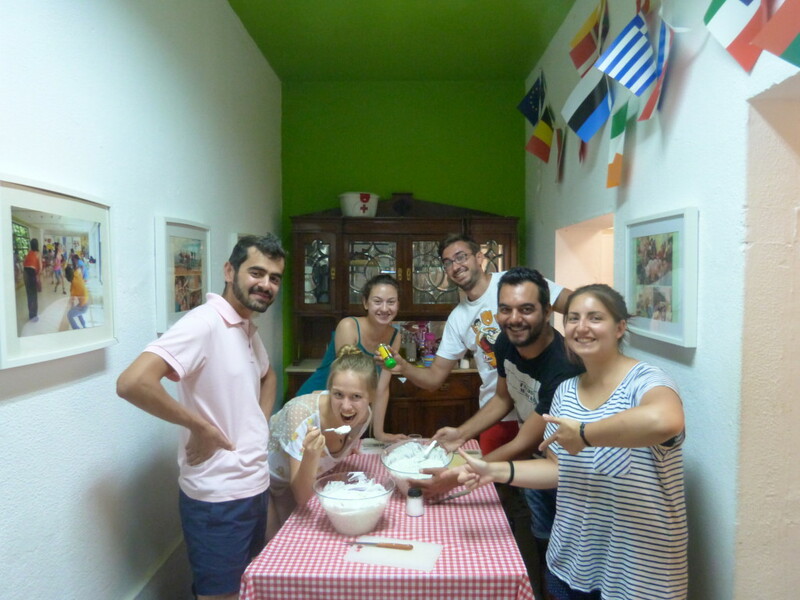 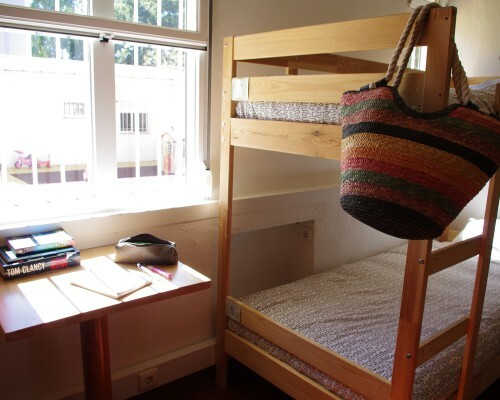 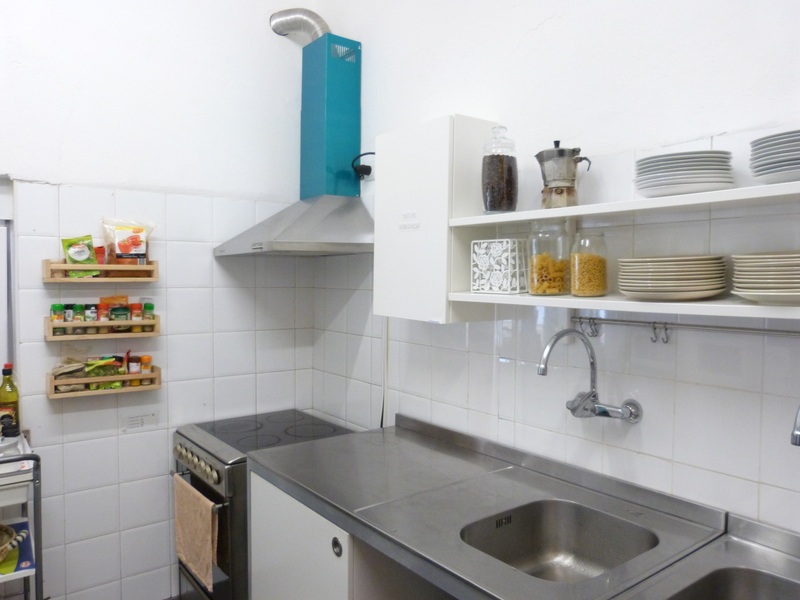 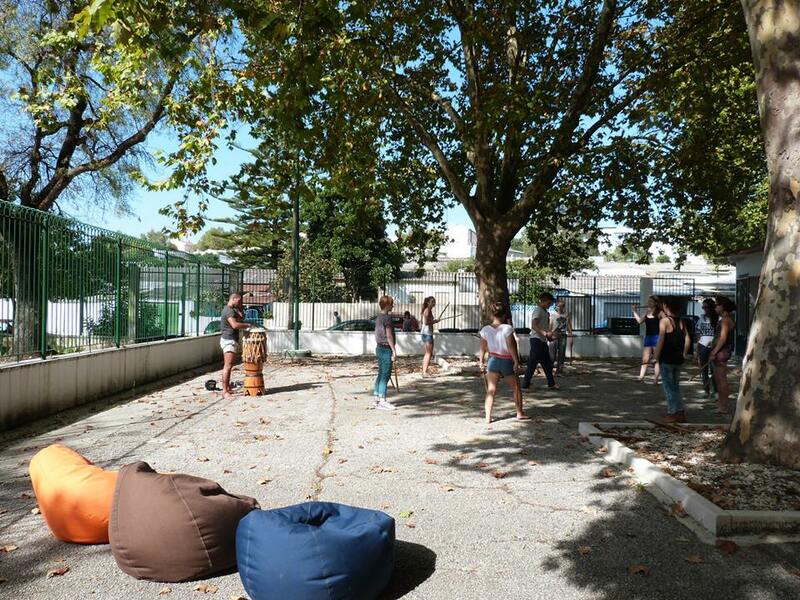 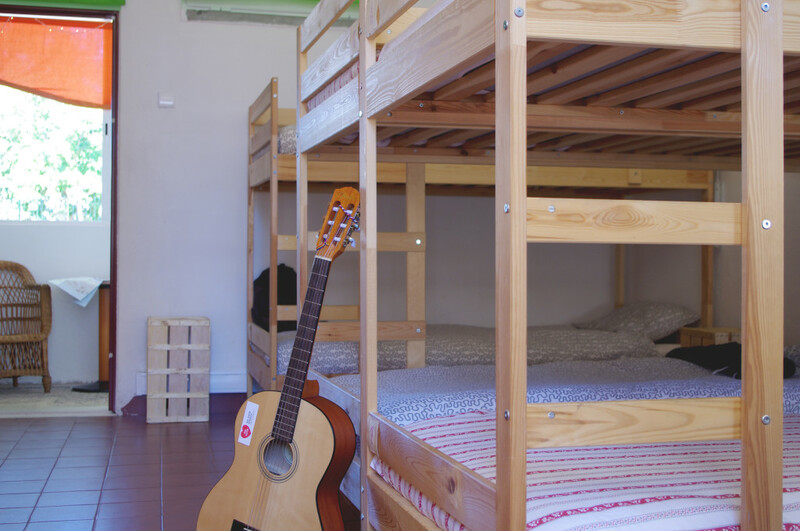 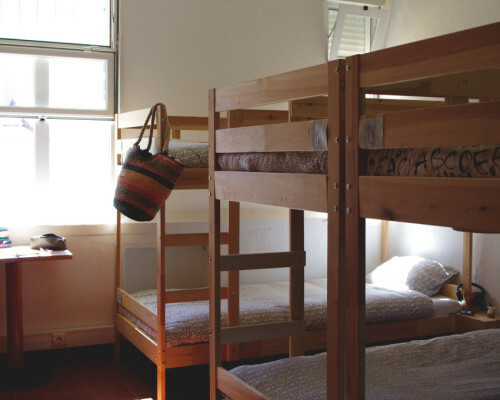 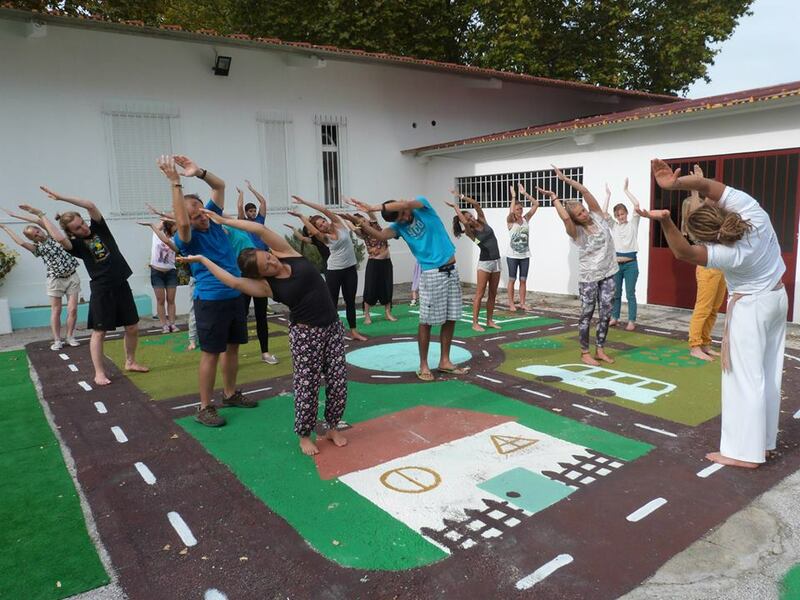 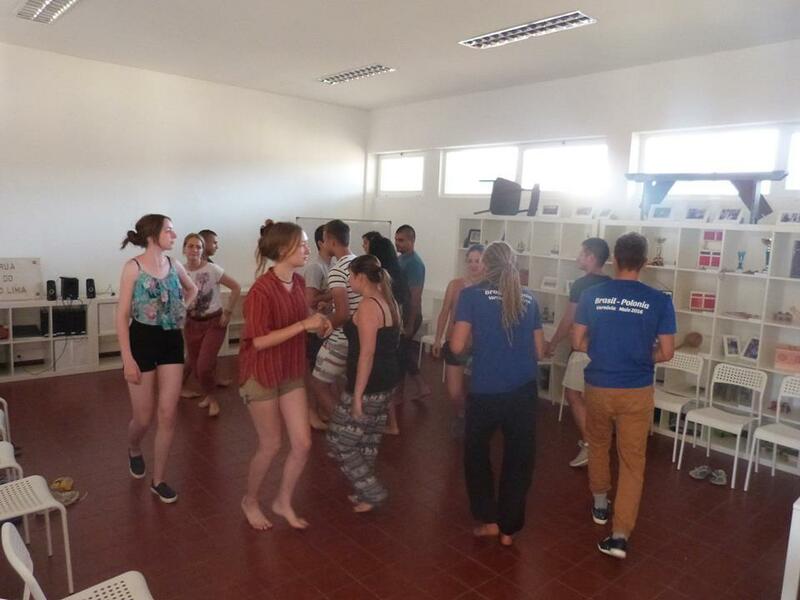 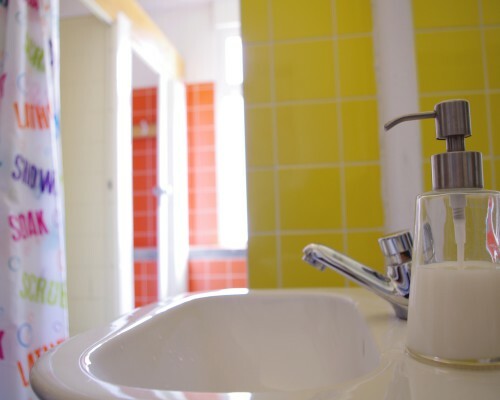 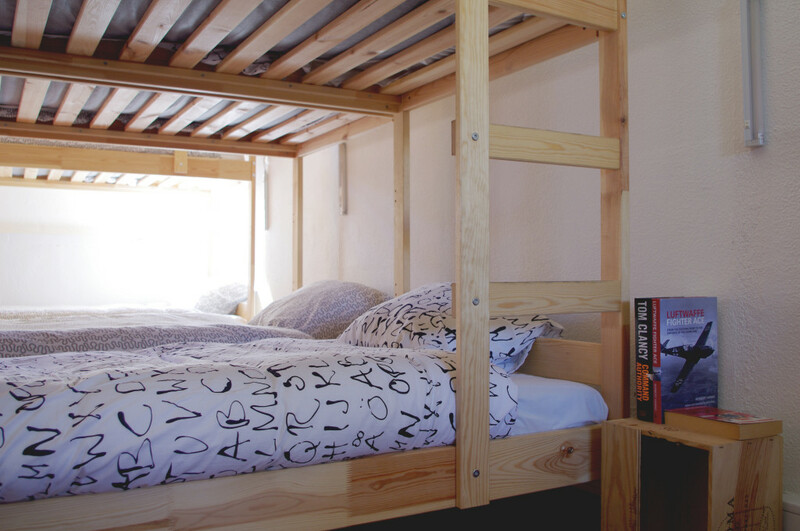 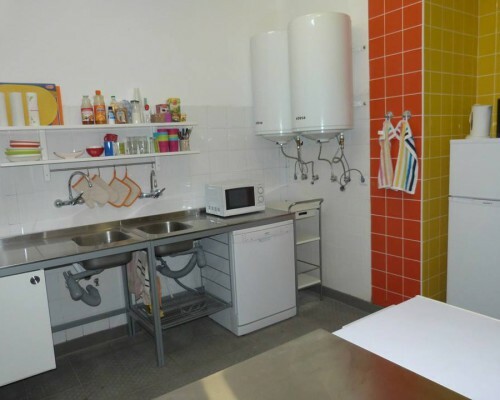 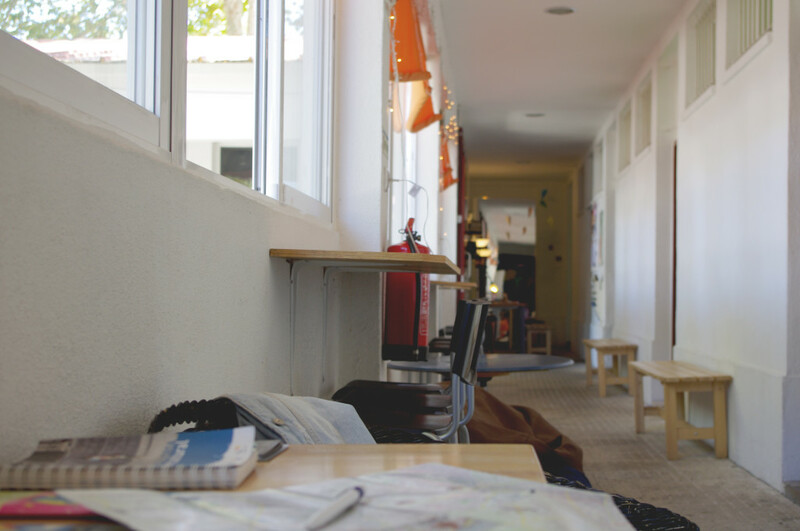 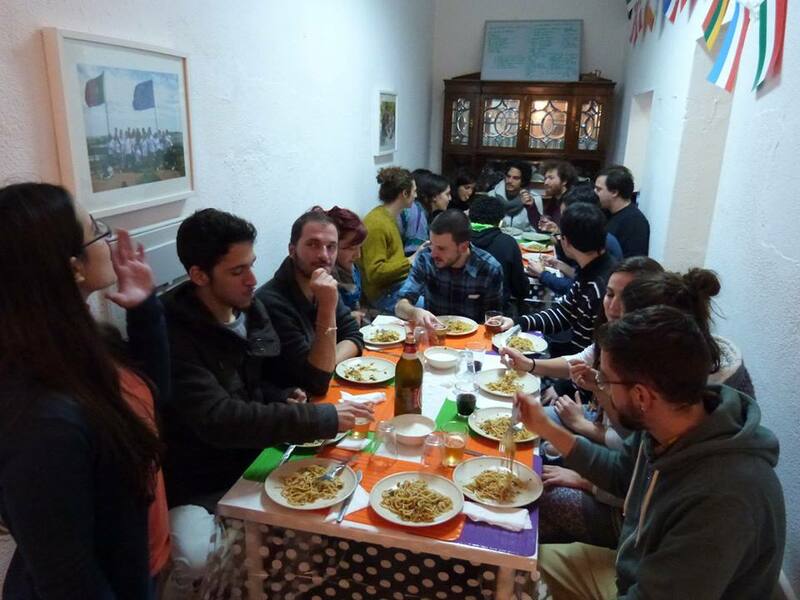 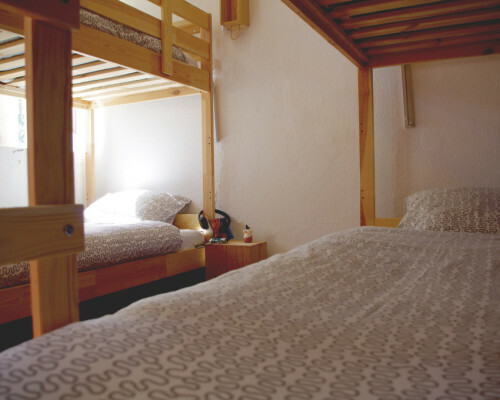 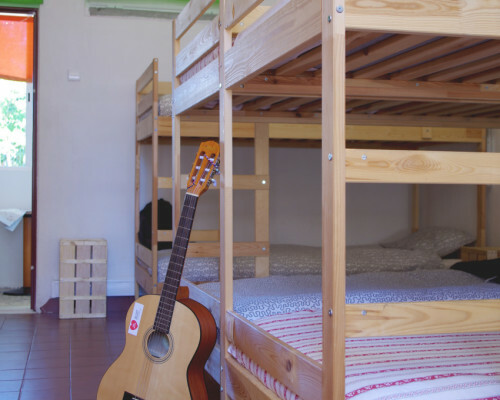 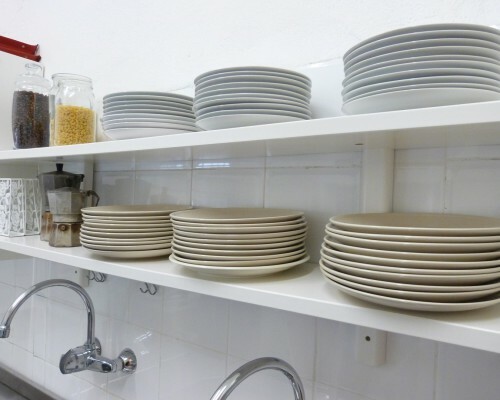 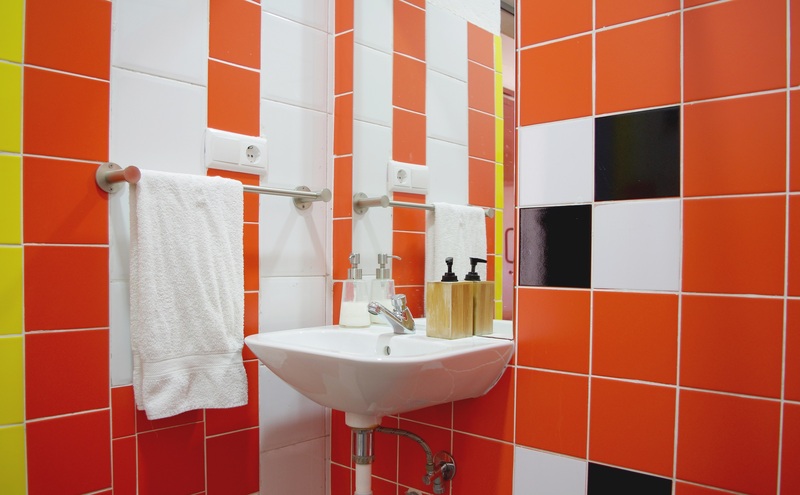 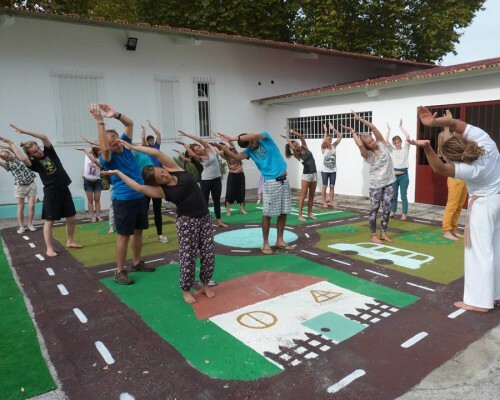 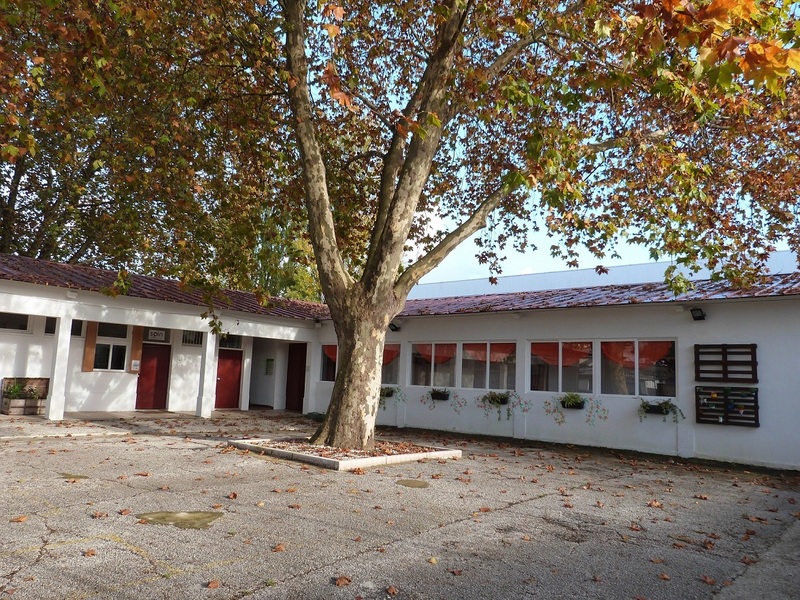 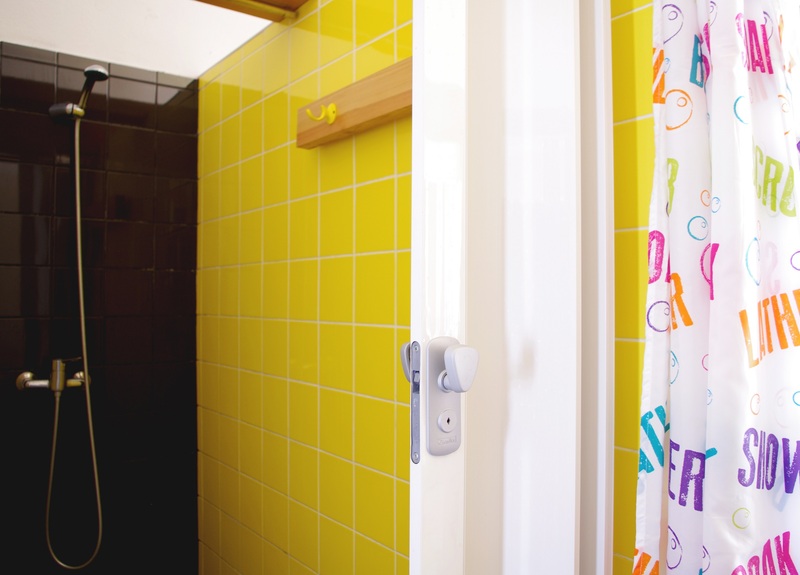 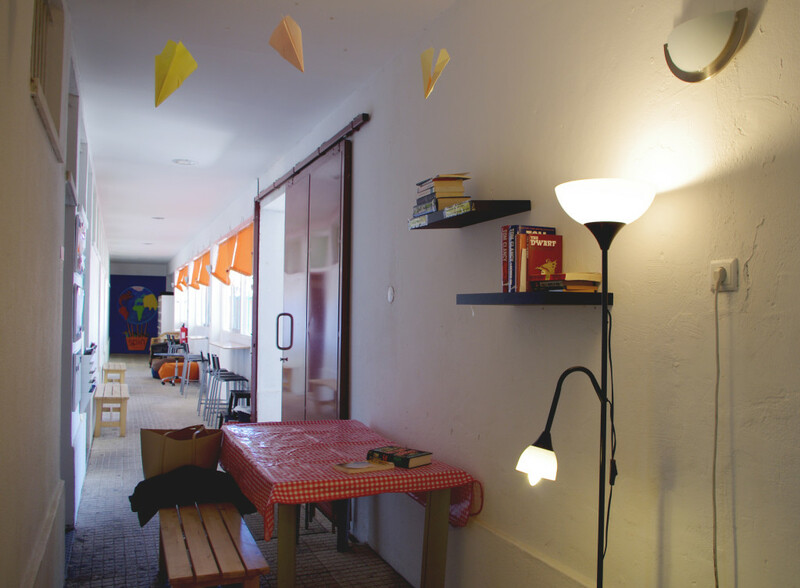 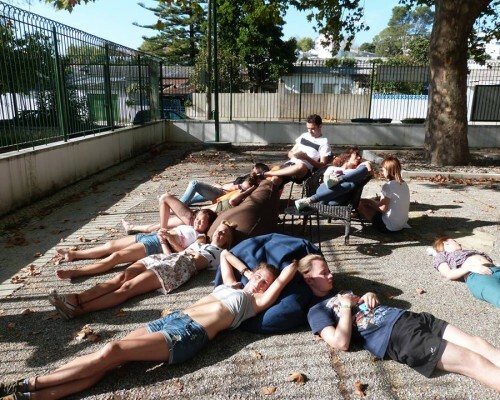 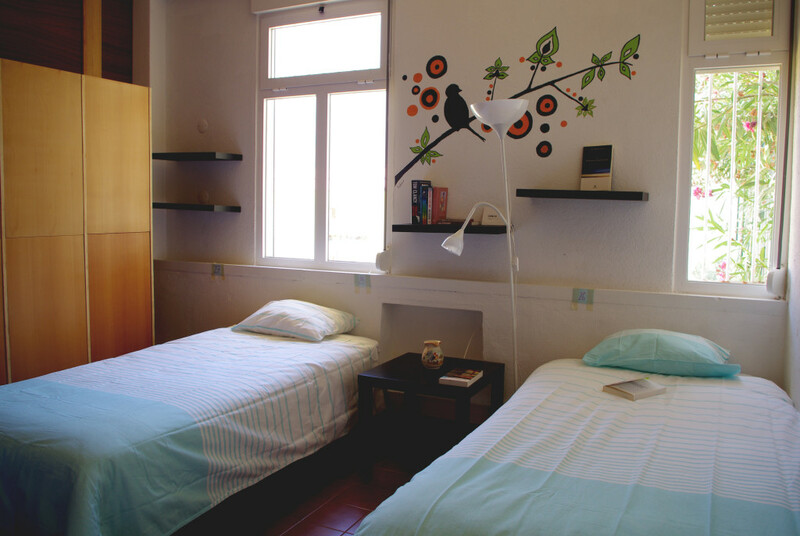 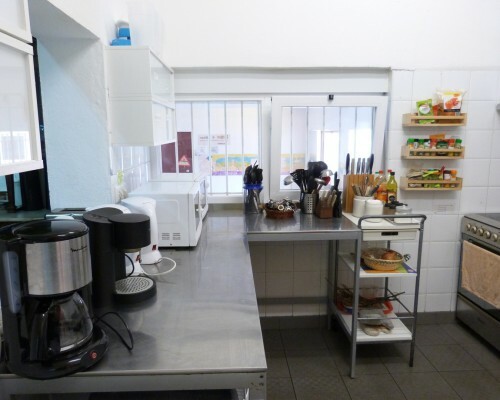 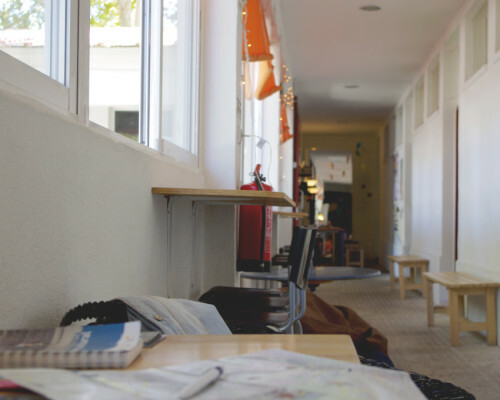 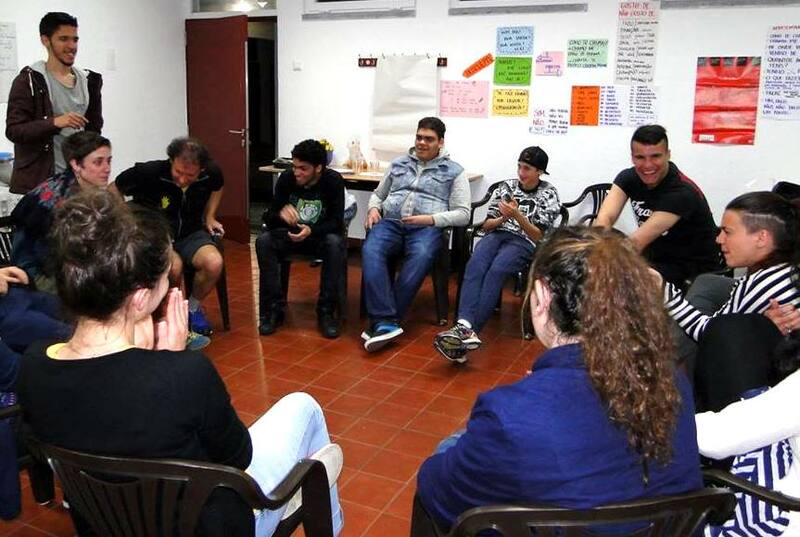 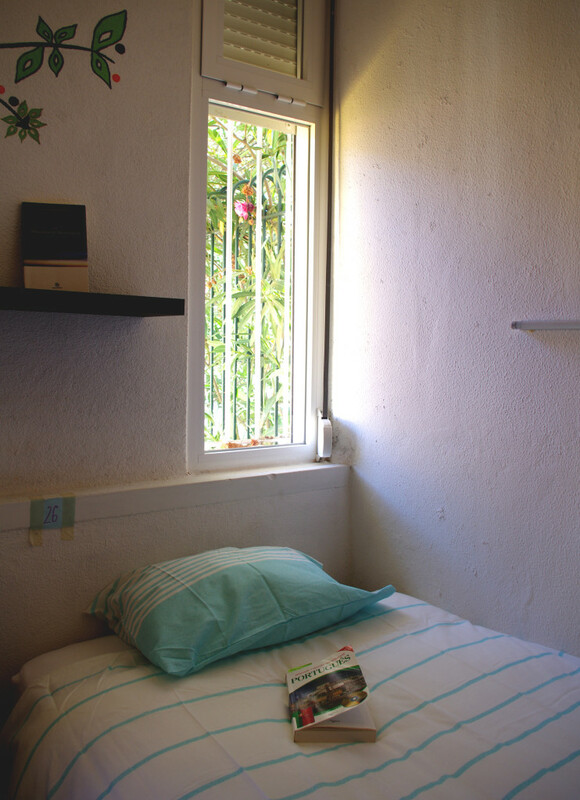 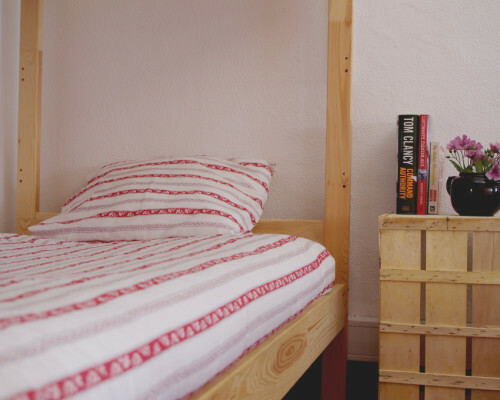 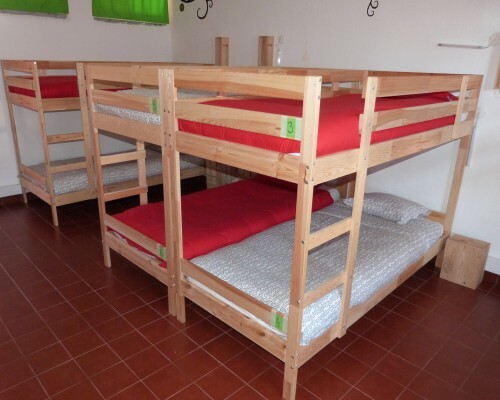 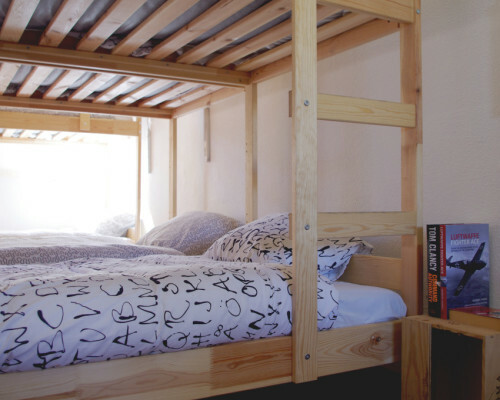 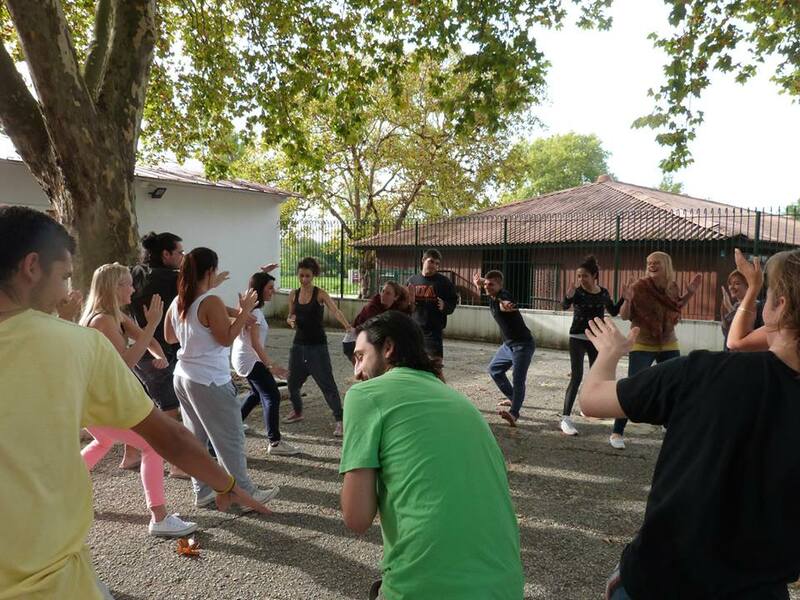 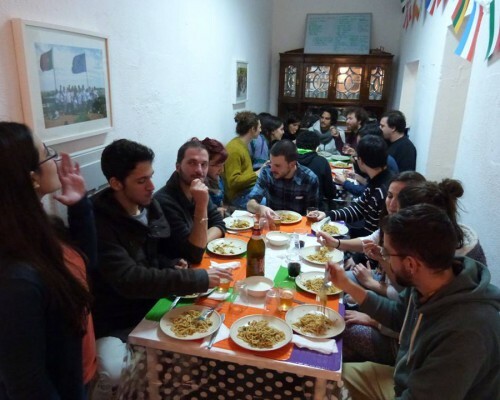 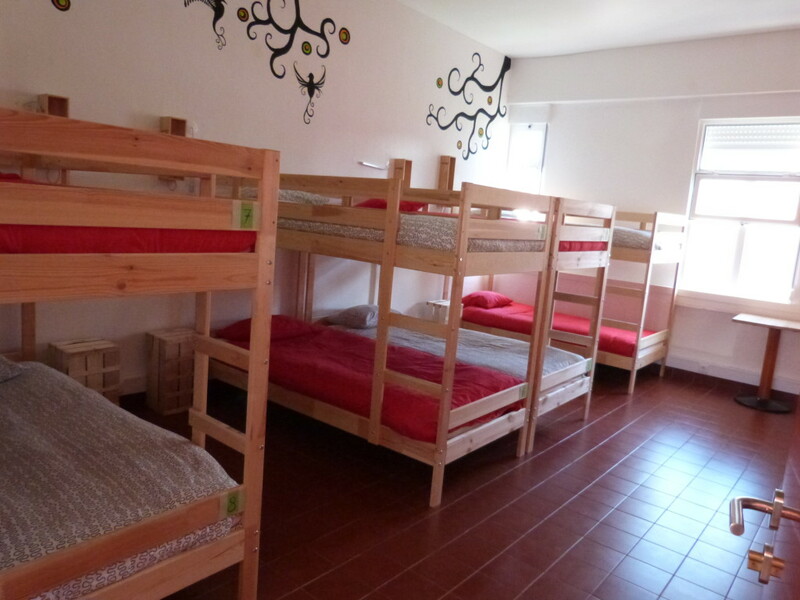 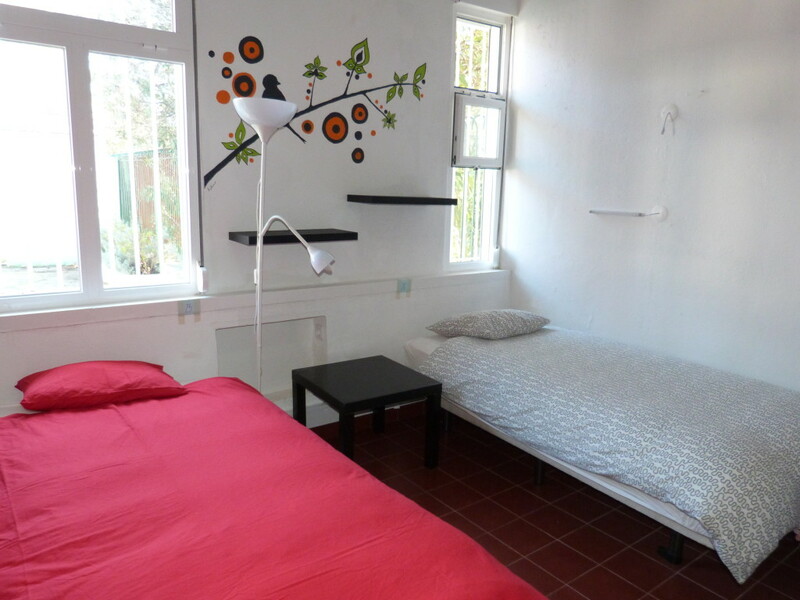 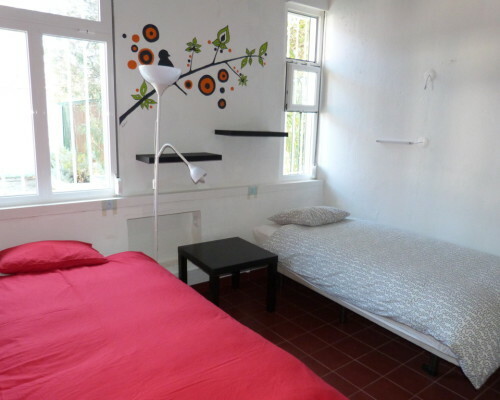 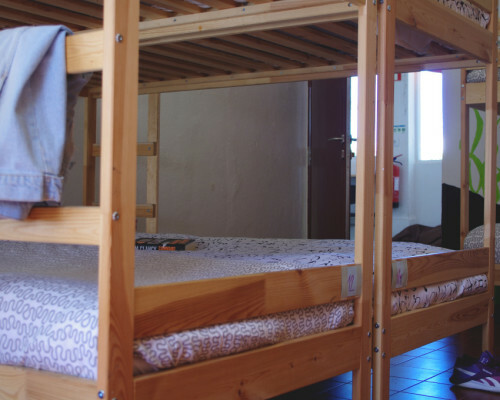 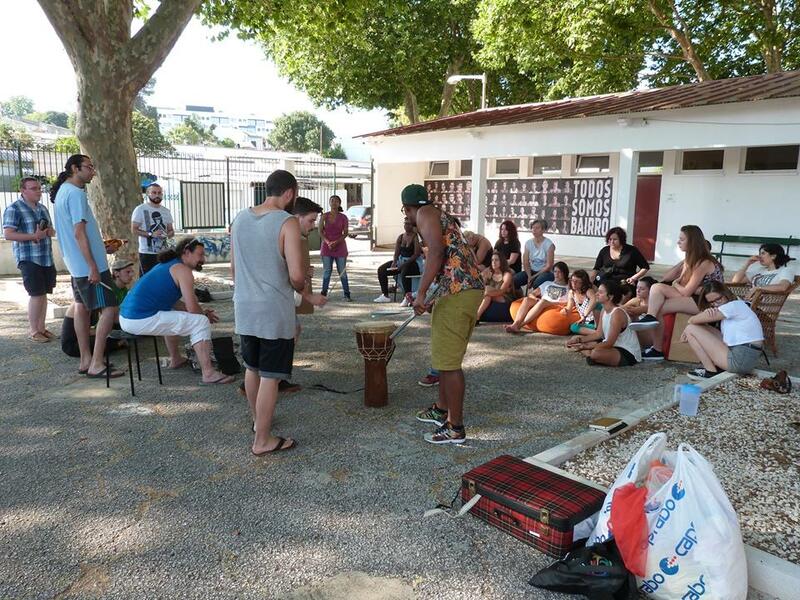 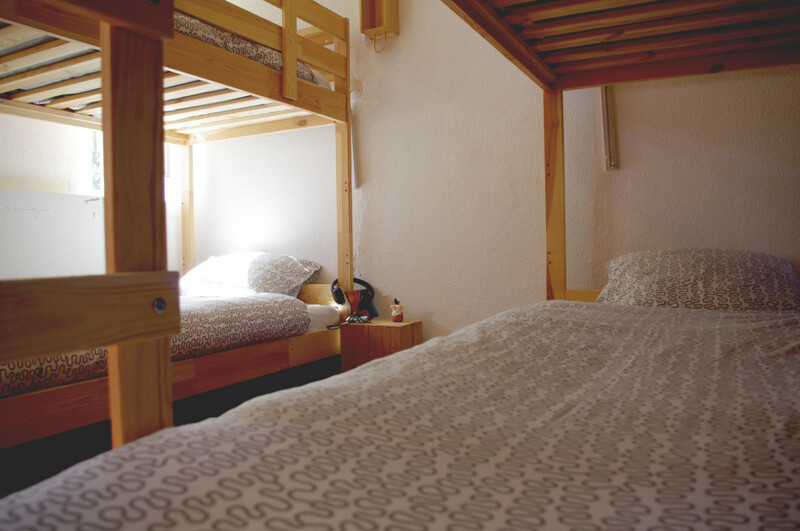 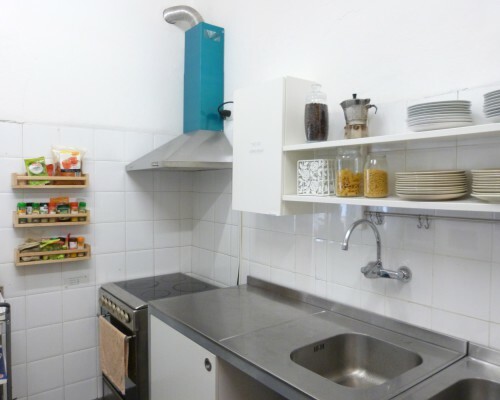 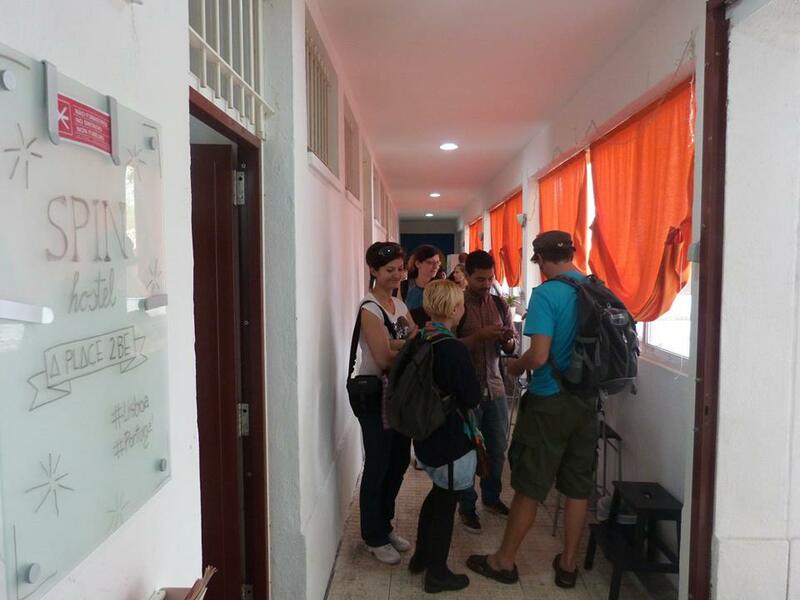 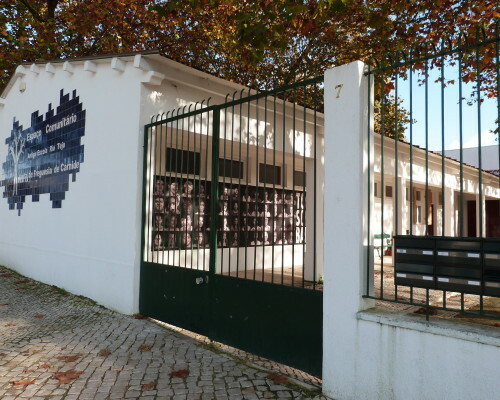 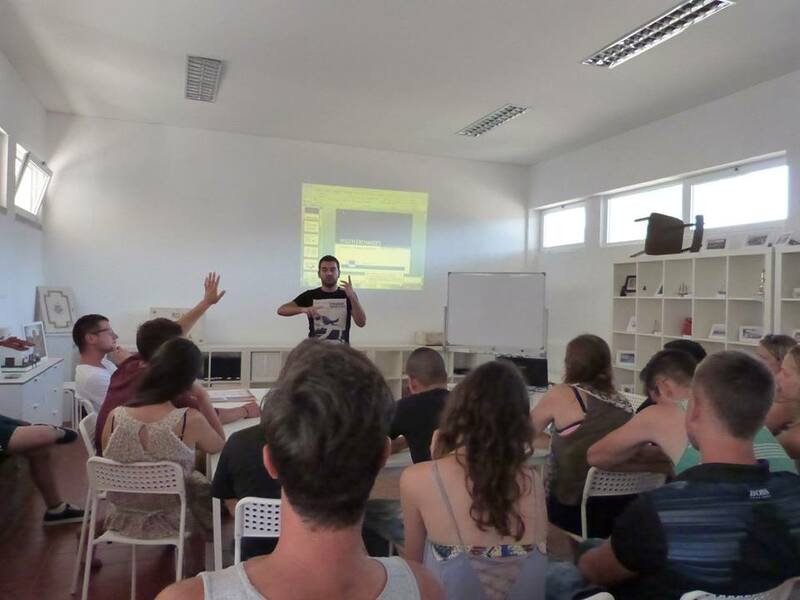 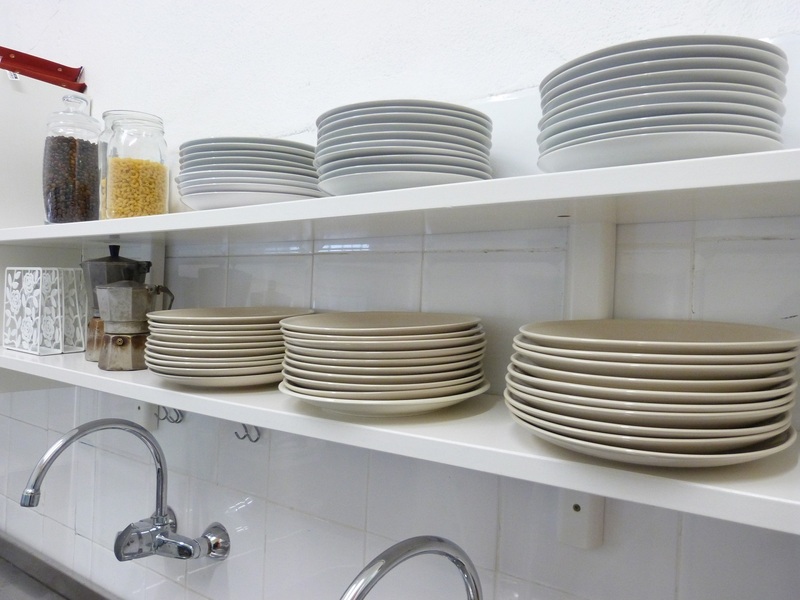 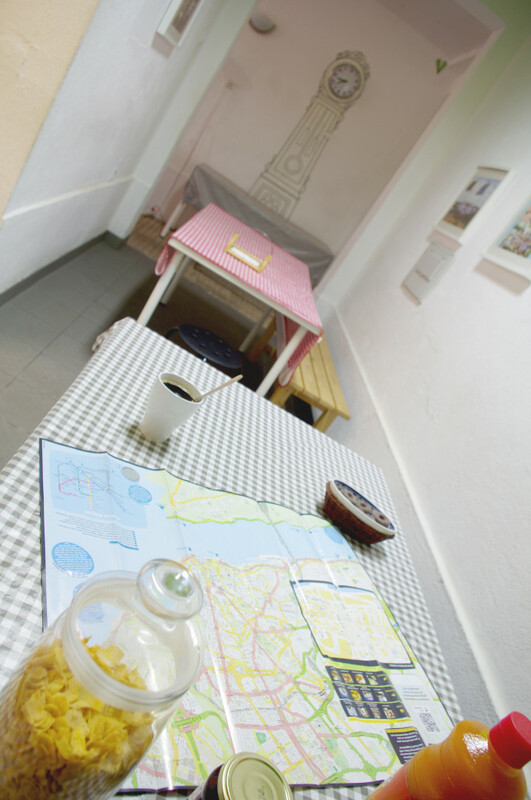 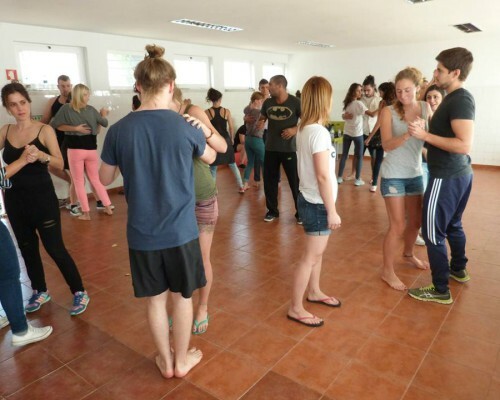 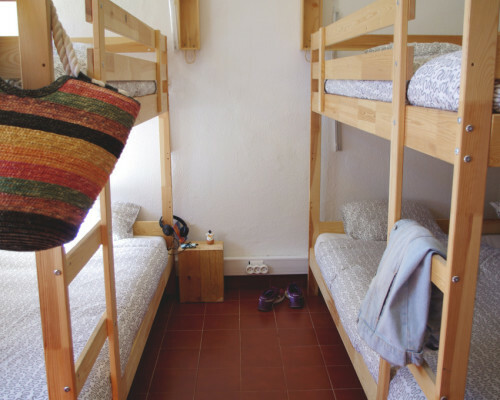 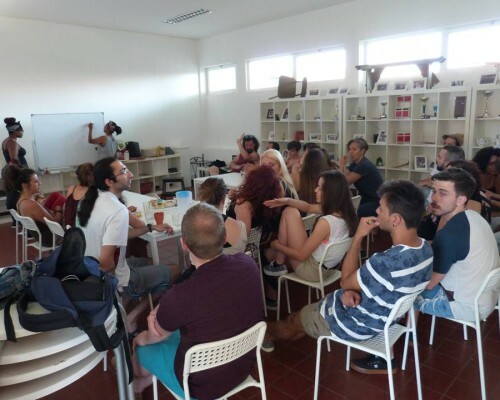 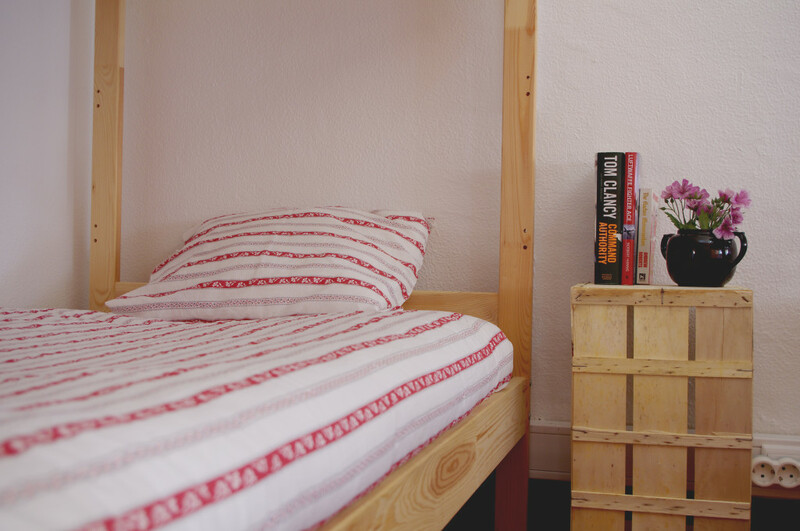 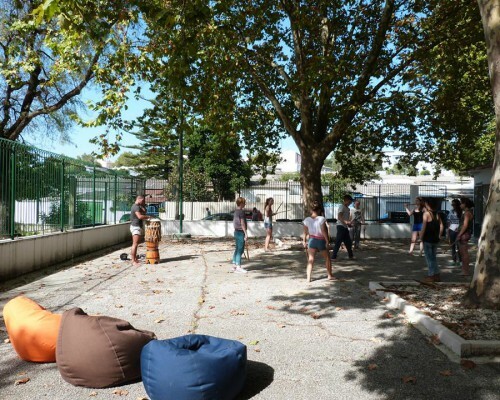 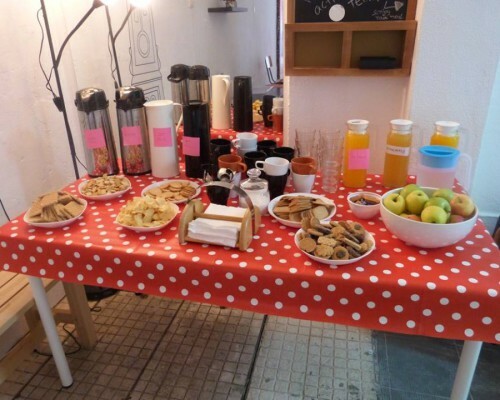 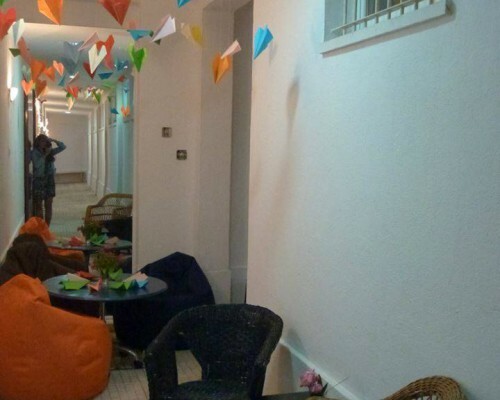 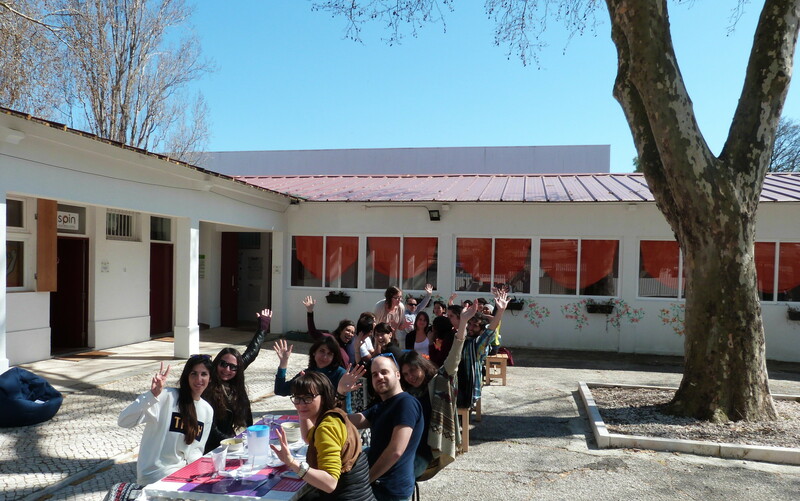 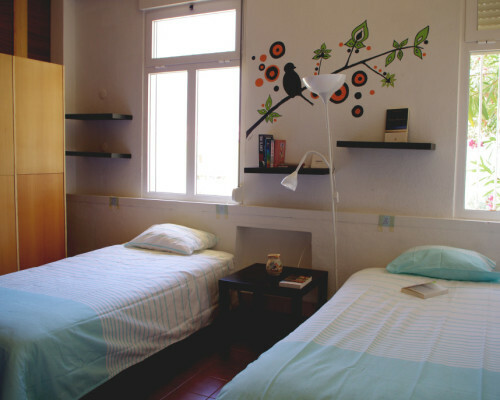 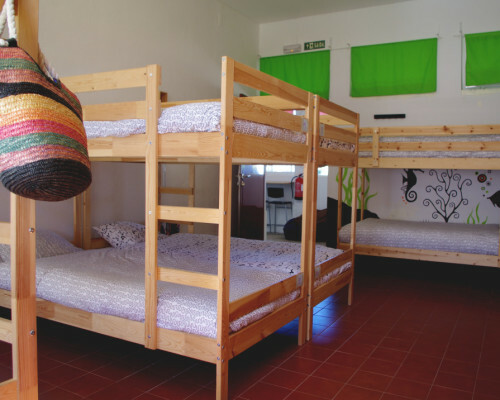 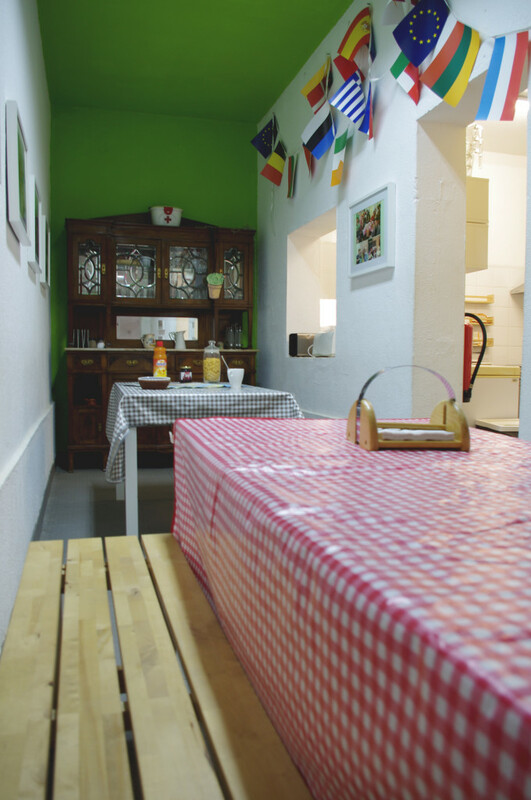 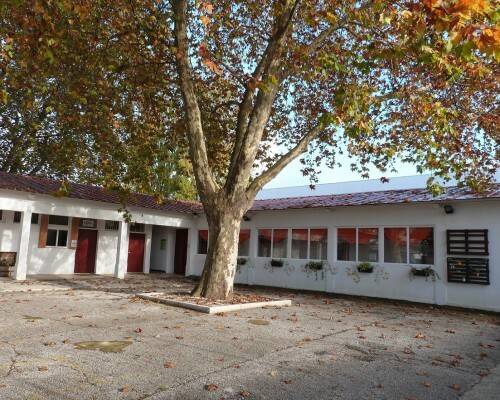 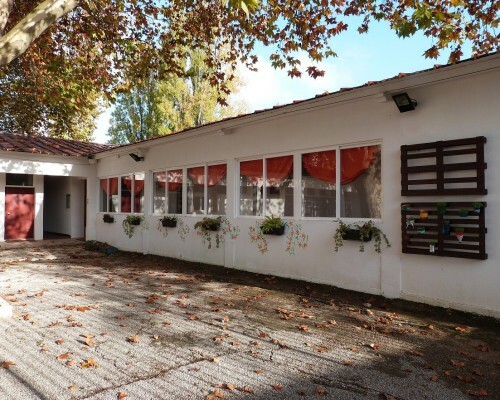 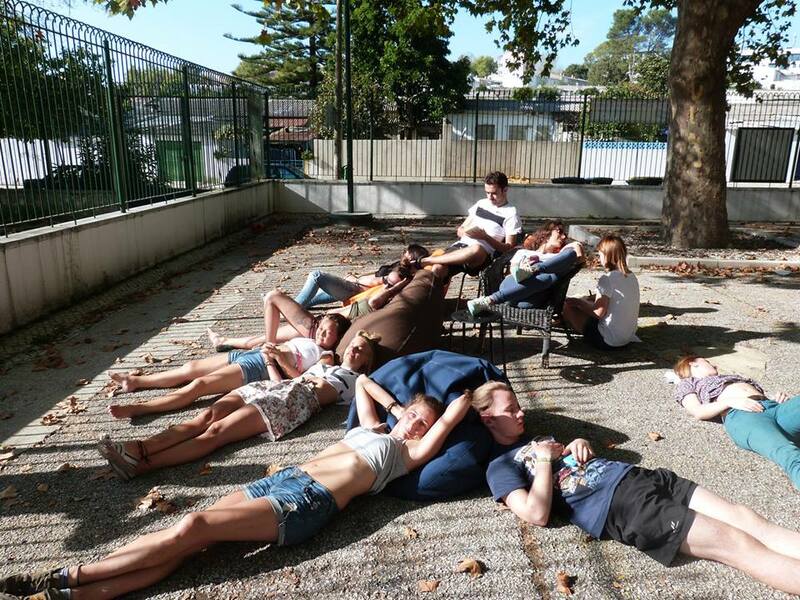 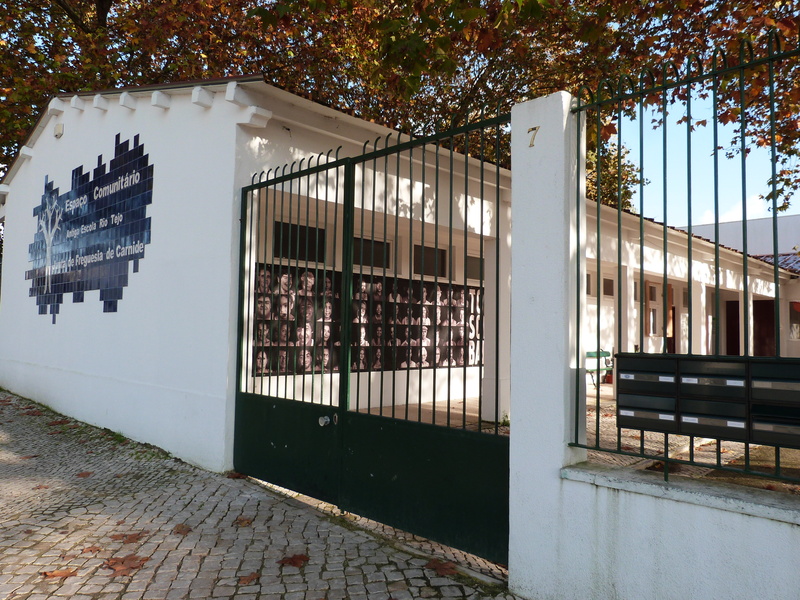 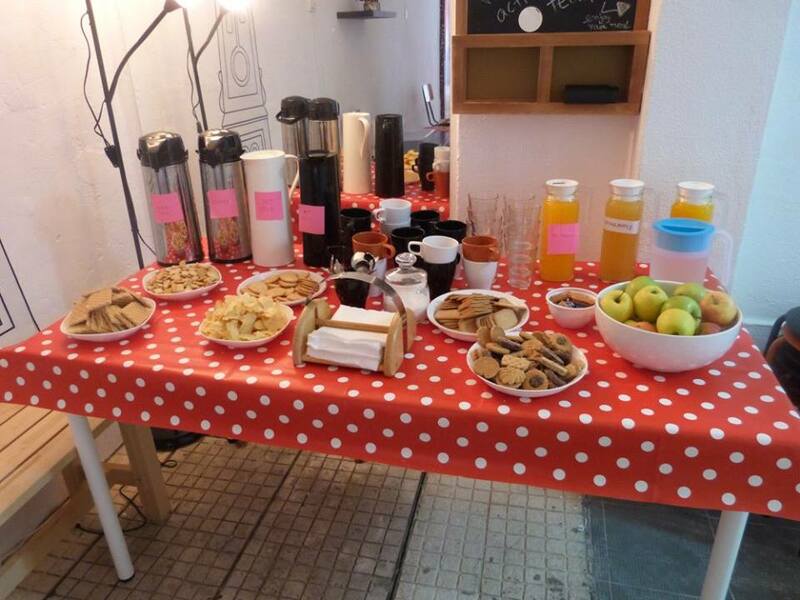 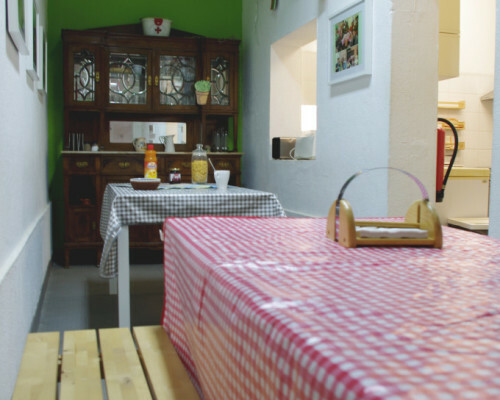 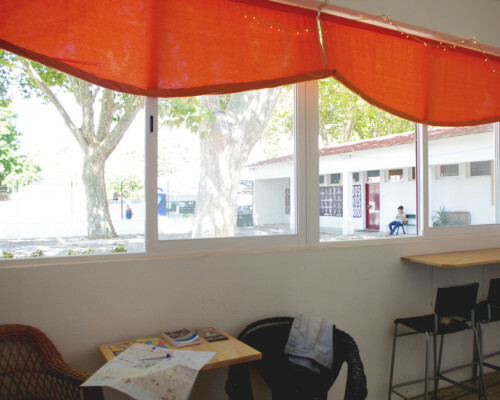 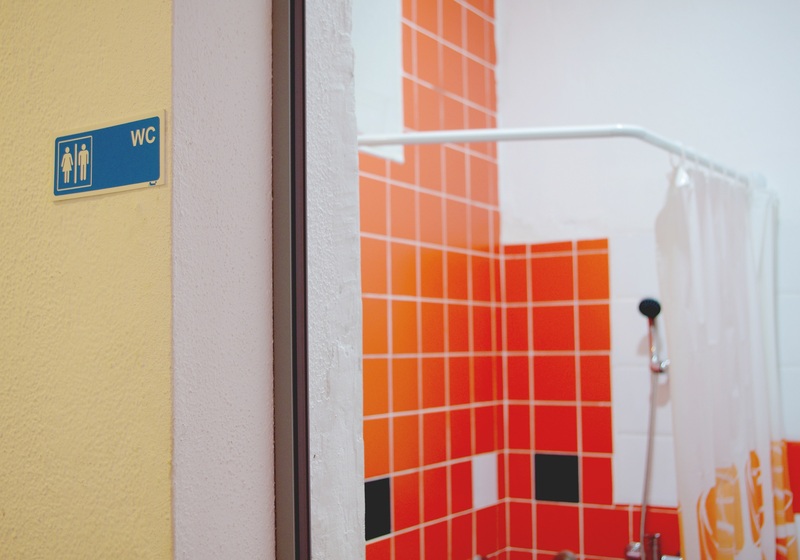 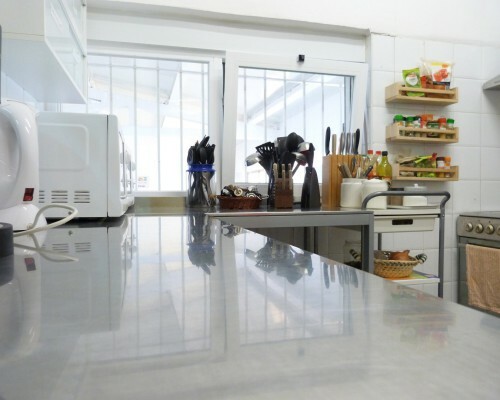 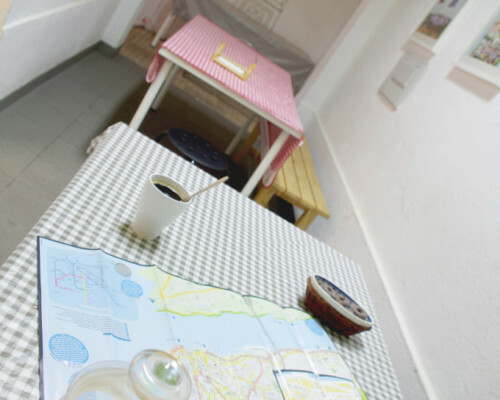 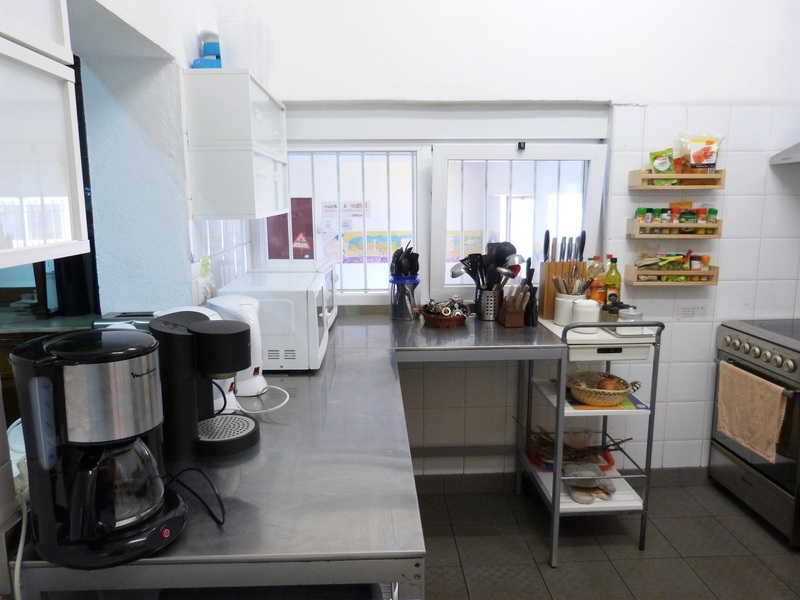 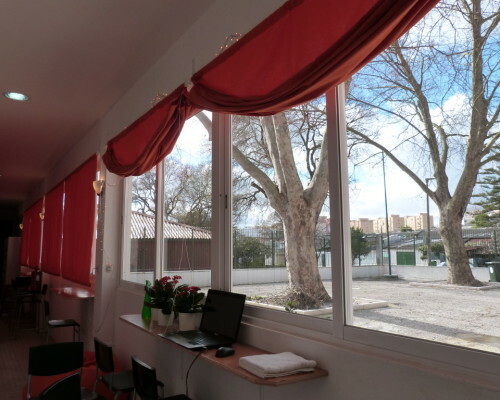 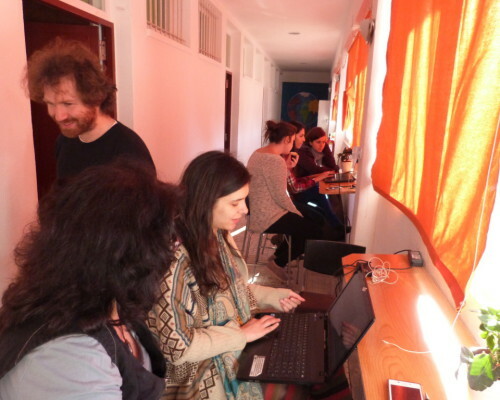 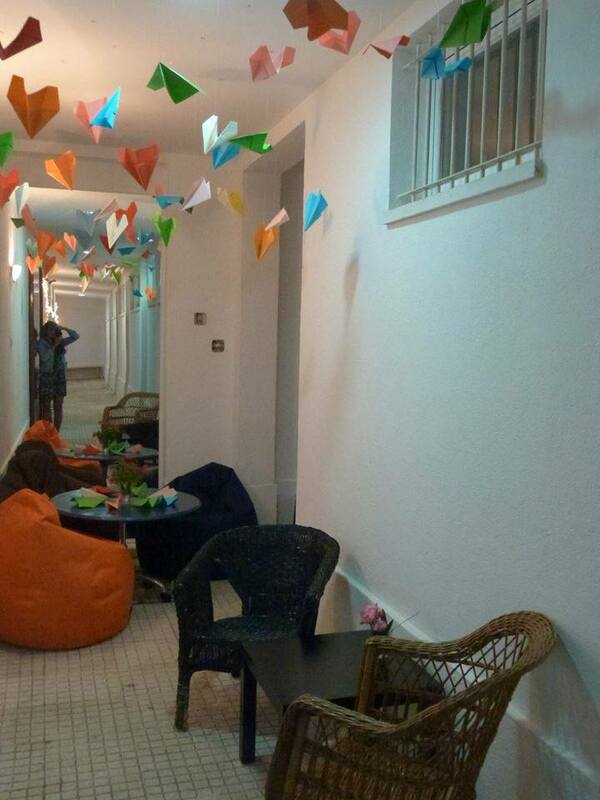 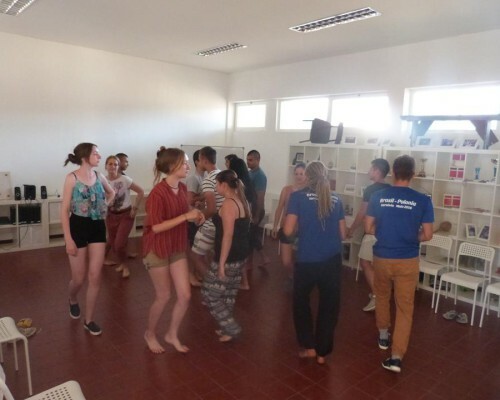 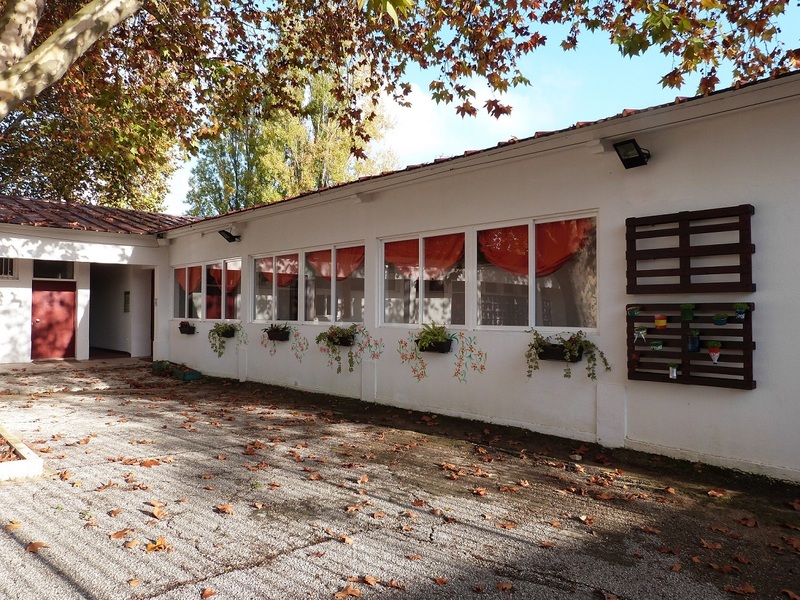 In our Hostel we provide groups with a quiet informal environment that stimulates creativity, encourages participation and promotes social transformation. Possibility to hire experienced personnel (trainers, support staff, etc.) 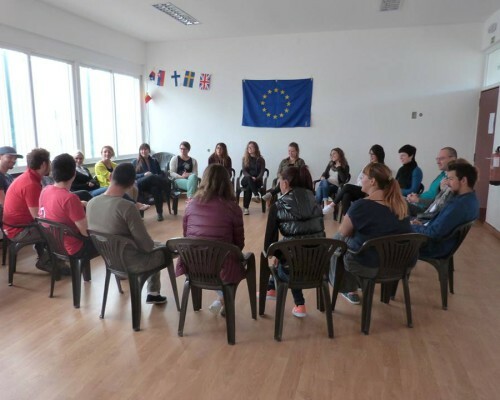 for facilitation of group dynamics, trainings, support to any educational and recreational activity using non-formal education methods in accordance with group’s specific needs.